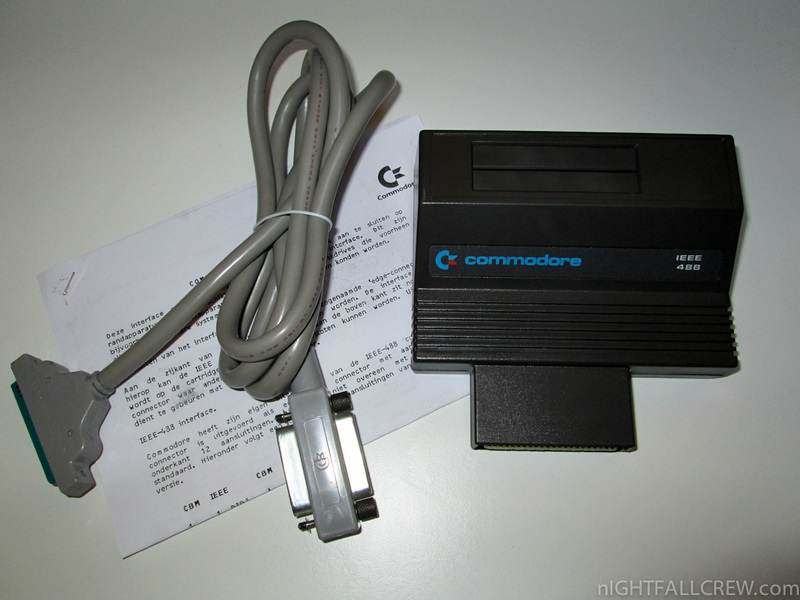 The idea of running the multitude of CP/M software on your Commodore surely was one of the drivers for people to invest in the C128. 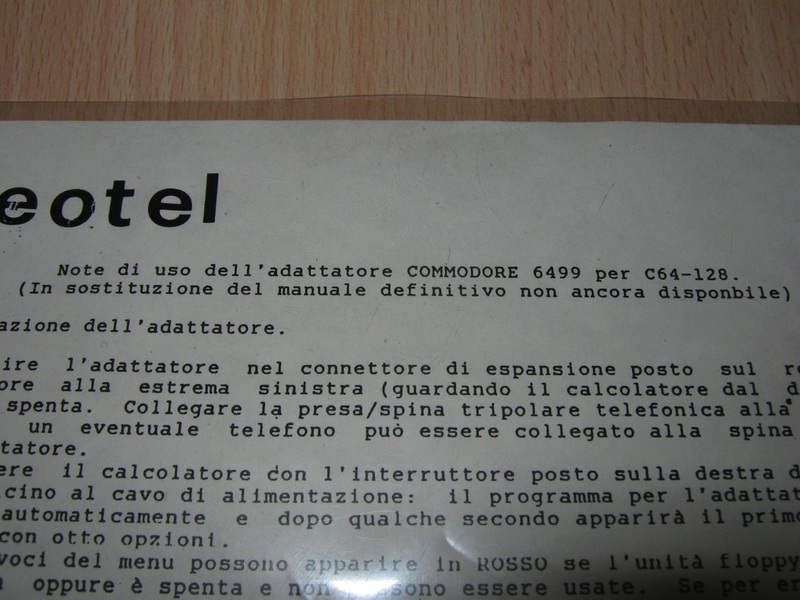 But what about that obscure CP/M cartridge, containing of course the Z80 CPU (running at 3MHz), that Commodore released for the C64 in 1983? 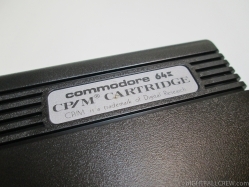 Did this introduce CP/M for the classic Commodore computer? 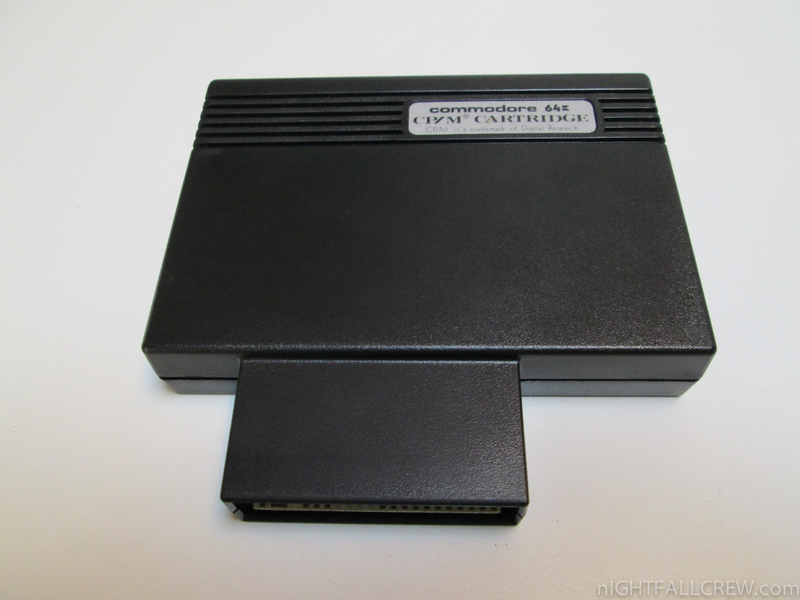 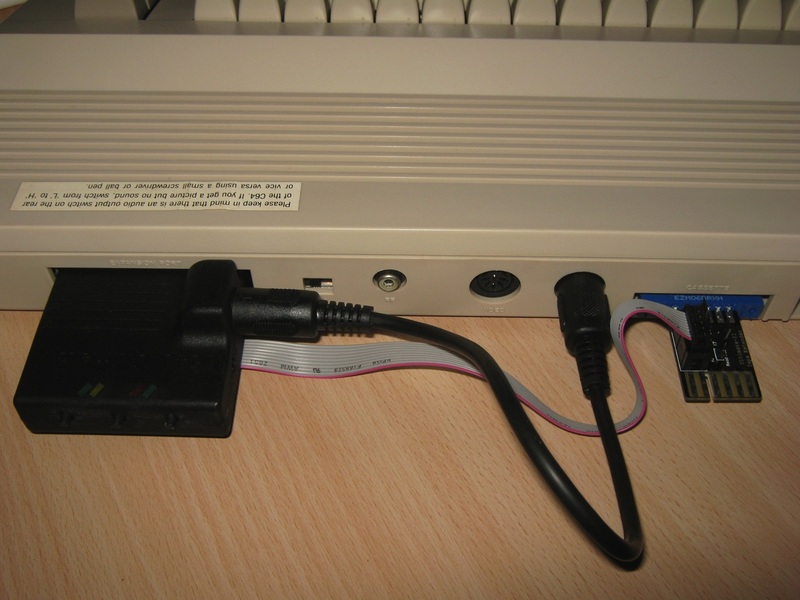 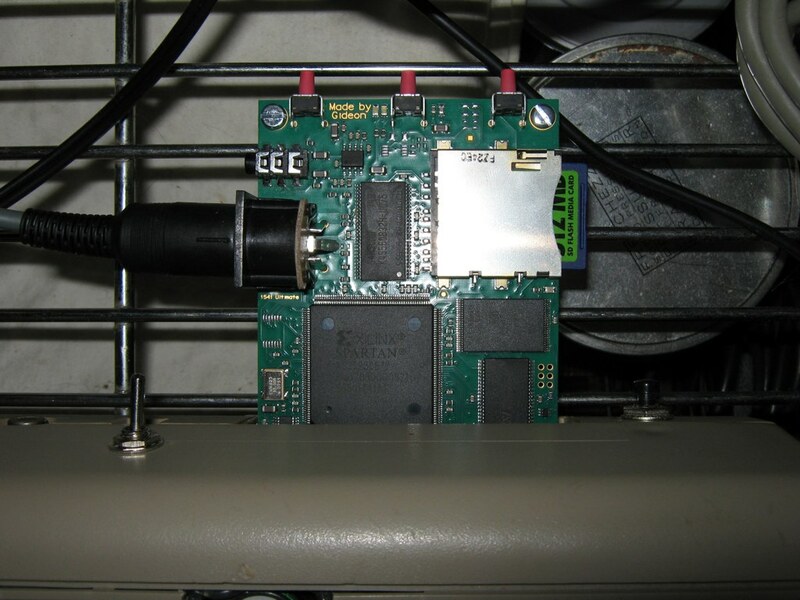 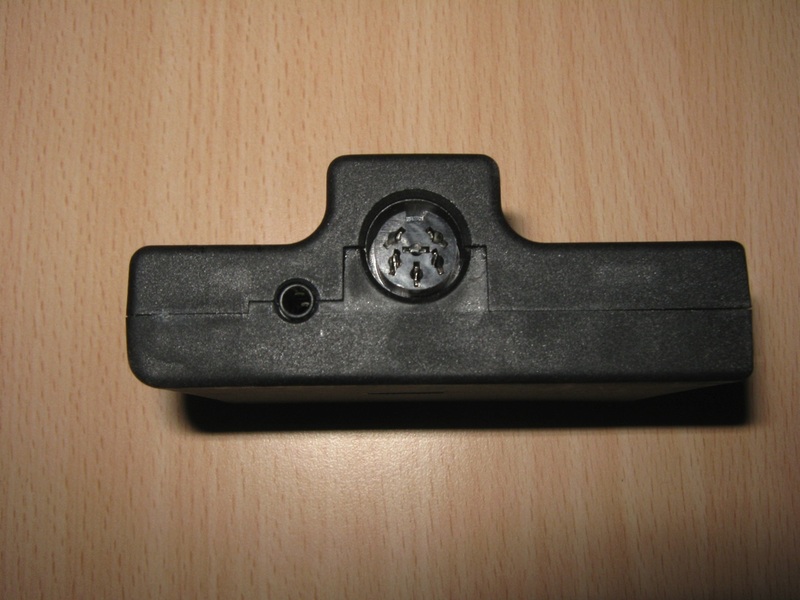 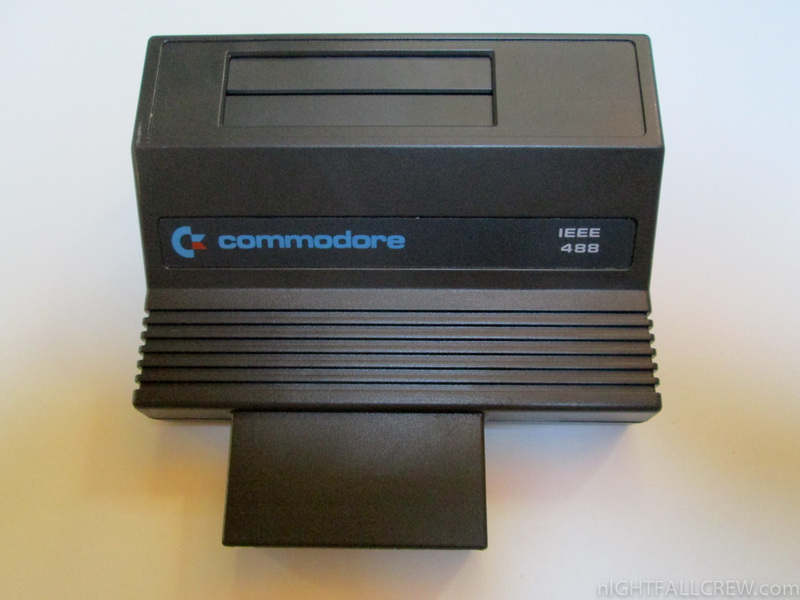 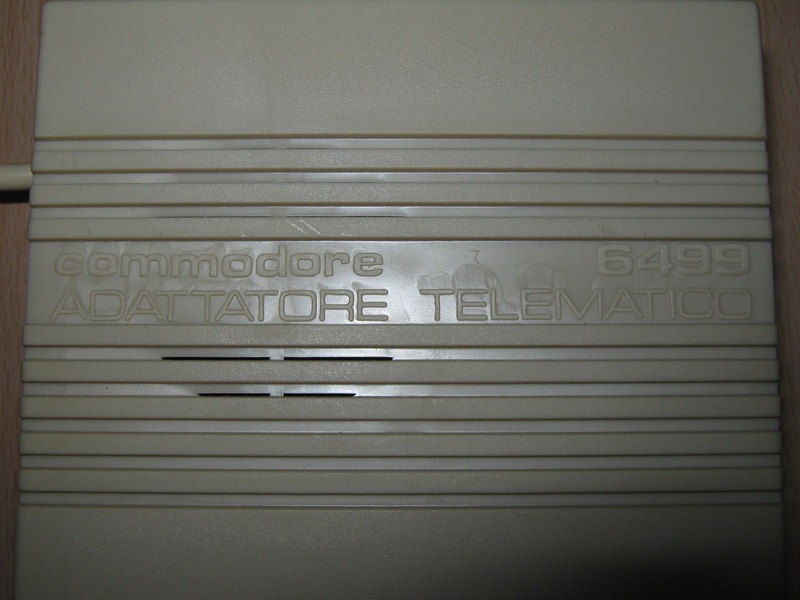 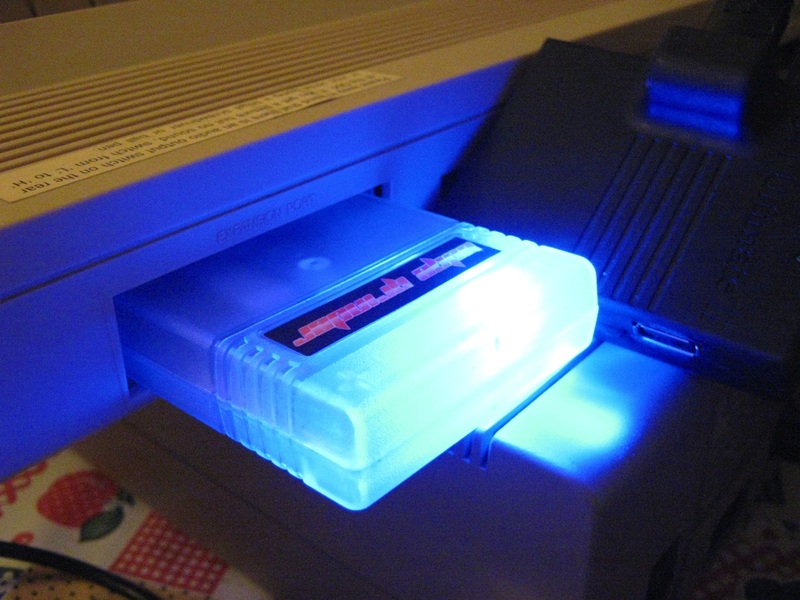 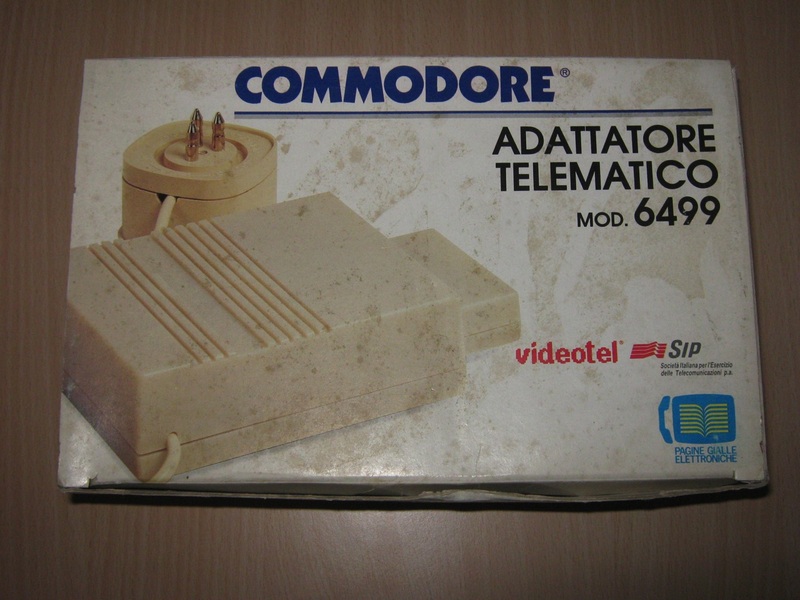 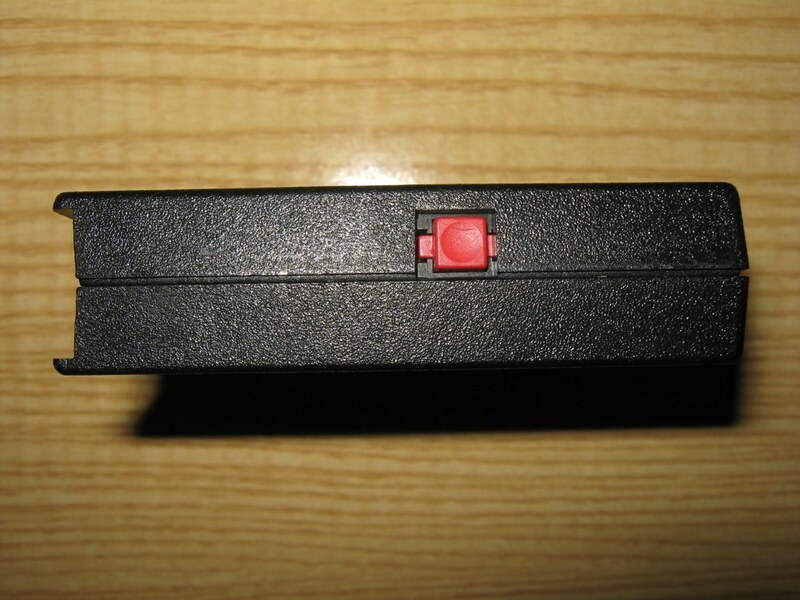 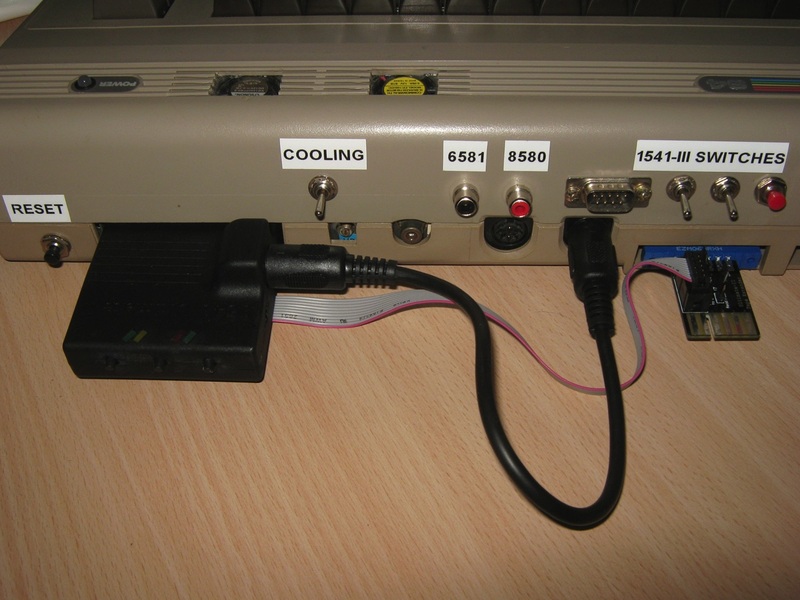 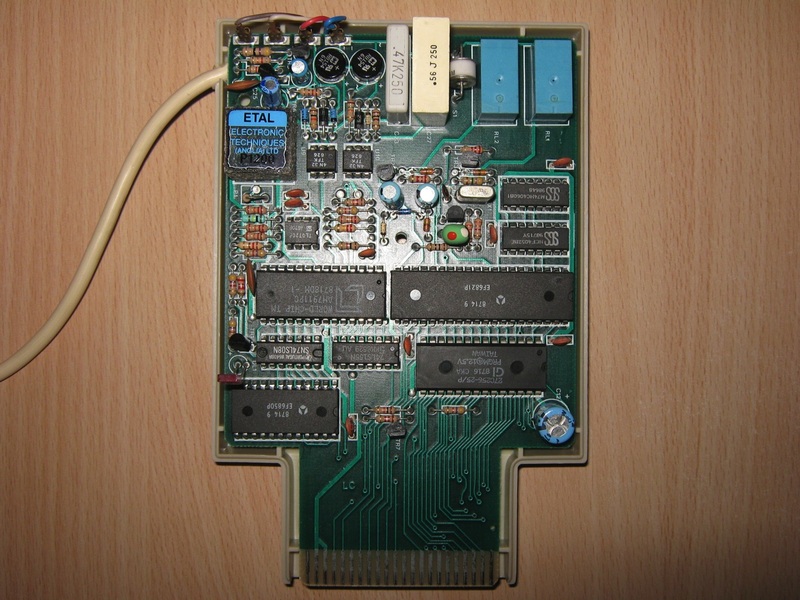 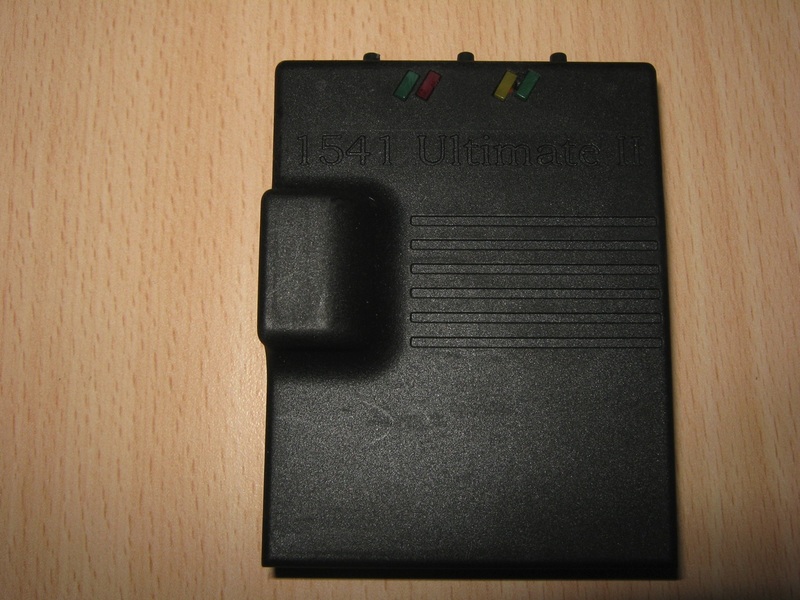 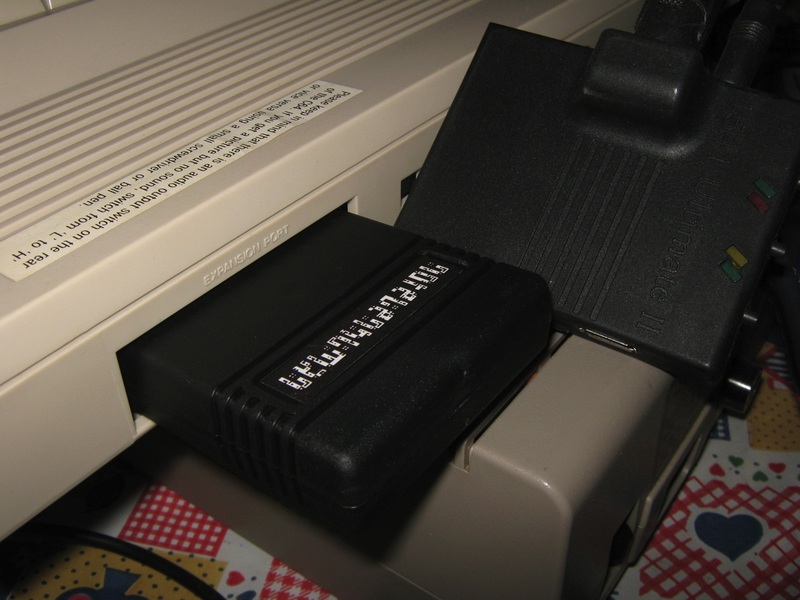 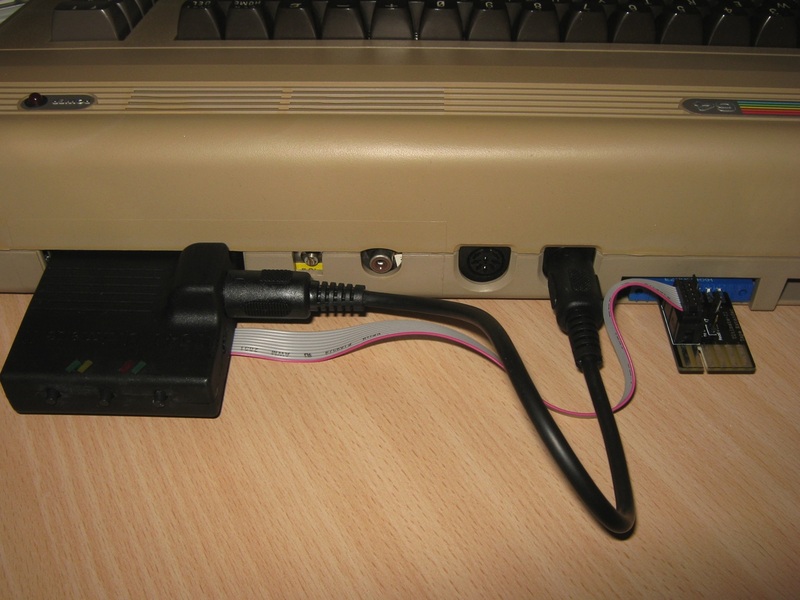 At least in theory, the cartridge would open up the world of CP/M to the C64 user, but 1541 disk drive incompatibilities made it next to impossible to run CP/M software on the home computer. 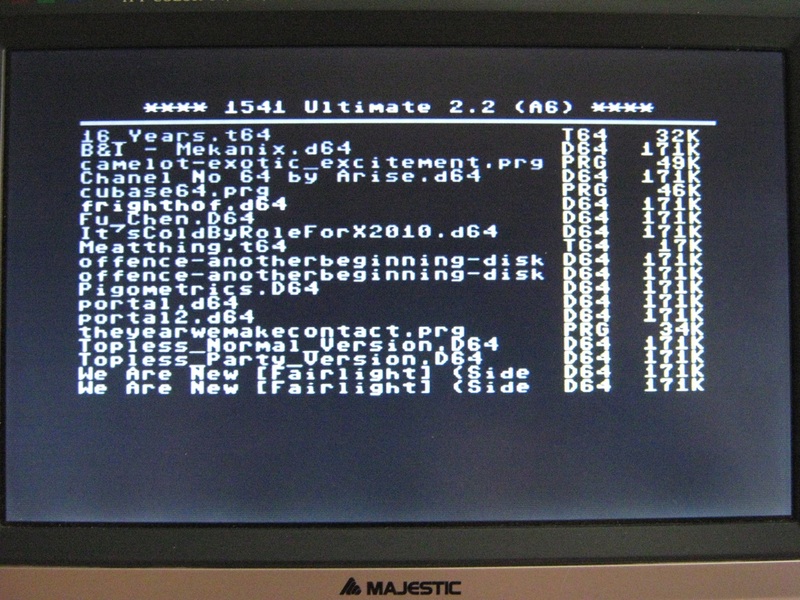 A disk of, let’s say an Apple (CP/M) would simply not run and only produce a “Bad Track” or “Bad Sector” error. 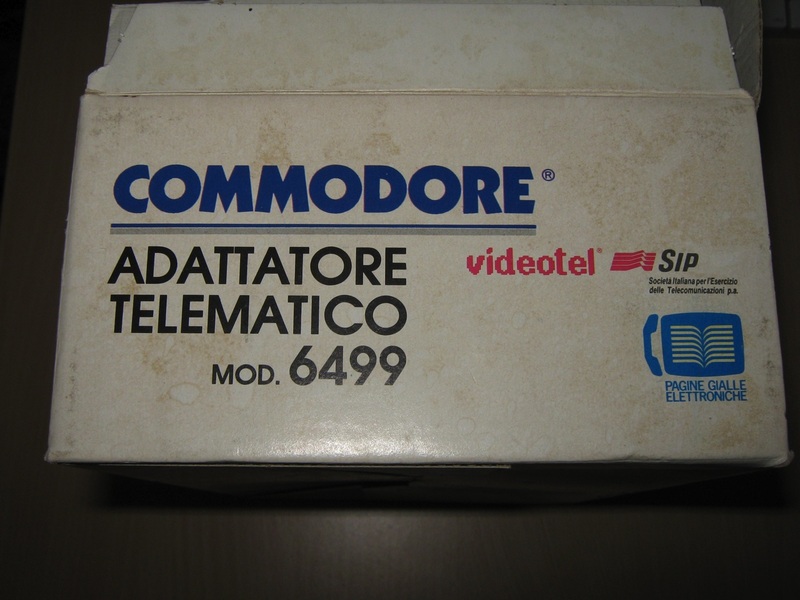 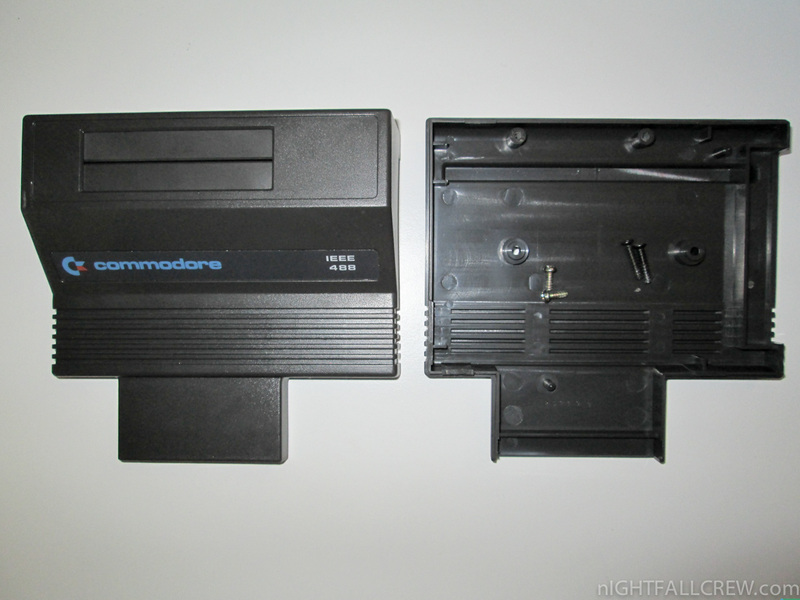 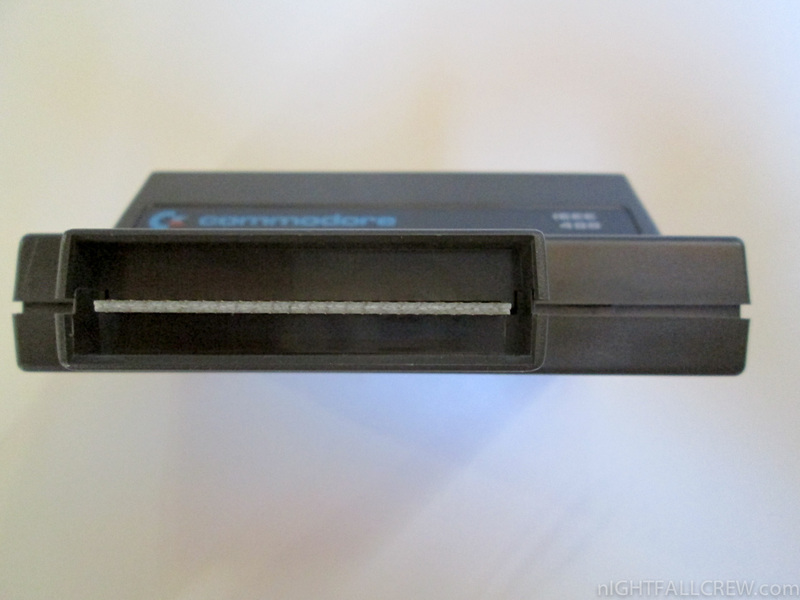 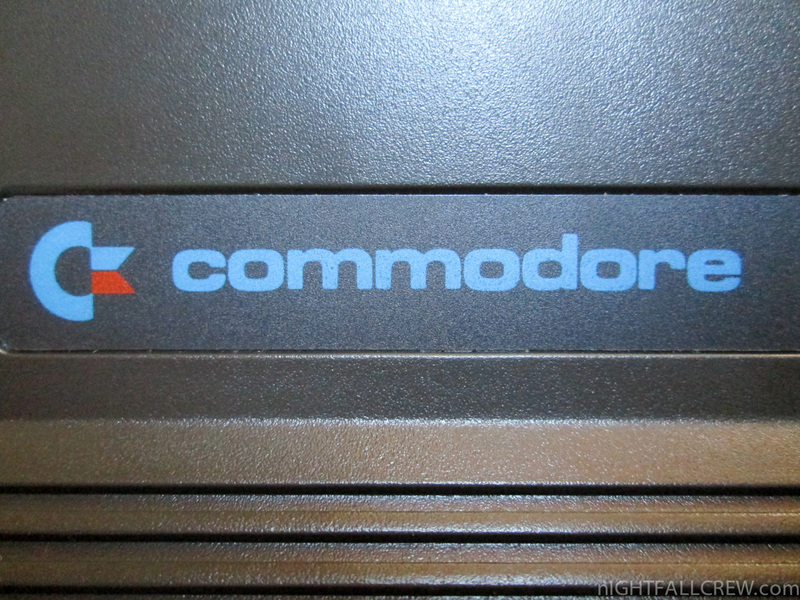 Commodore quickly stopped manufacturing these cartridges and Commodore users had to wait till the C128 before they could really start playing around with CP/M So was the CP/M cartridge a complete waste? 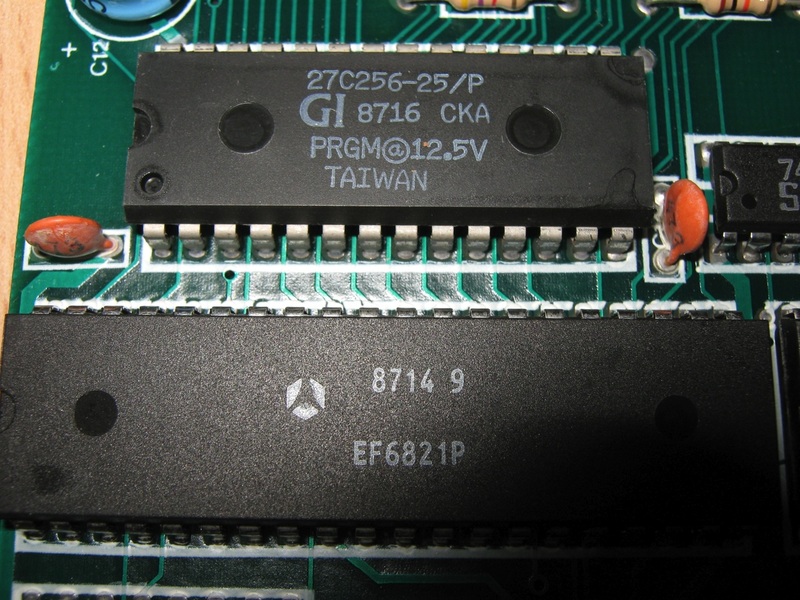 Surely there would be some “proprietary” Commodore CP/M software for the C64? 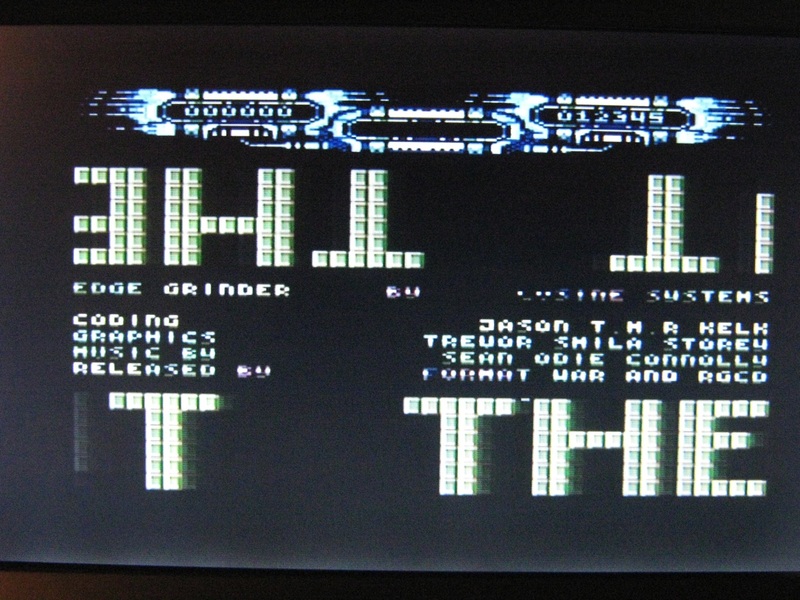 The answers are “no” and… “no”. 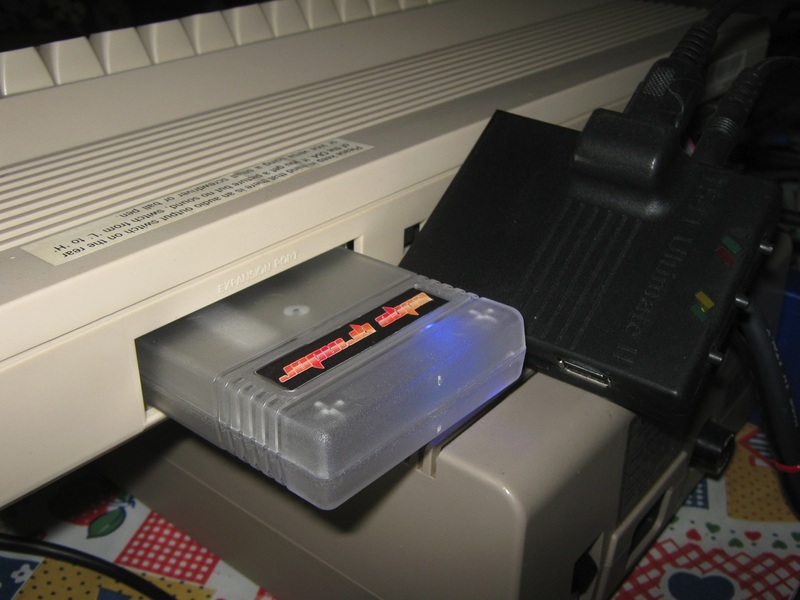 This may seem a bit contradictory but there was one neat little trick that you could do to actually run the CP/M programs out there and it didn’t involve the incompatible disk drive: you had to utilize the user port to transfer CP/M software from another machine… talk about some workaround! 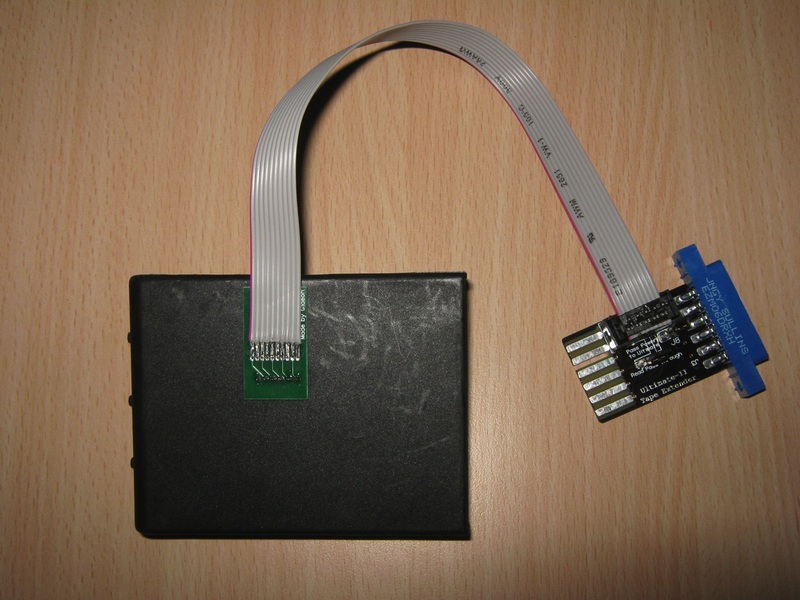 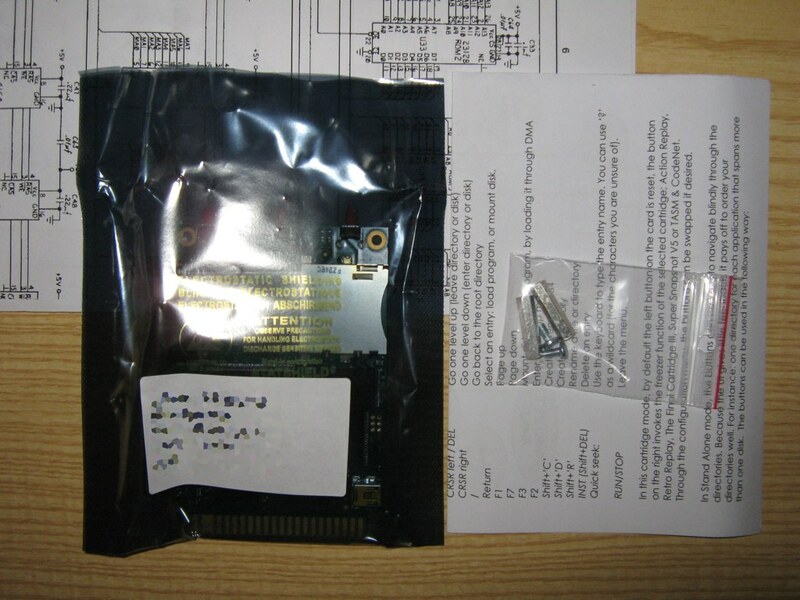 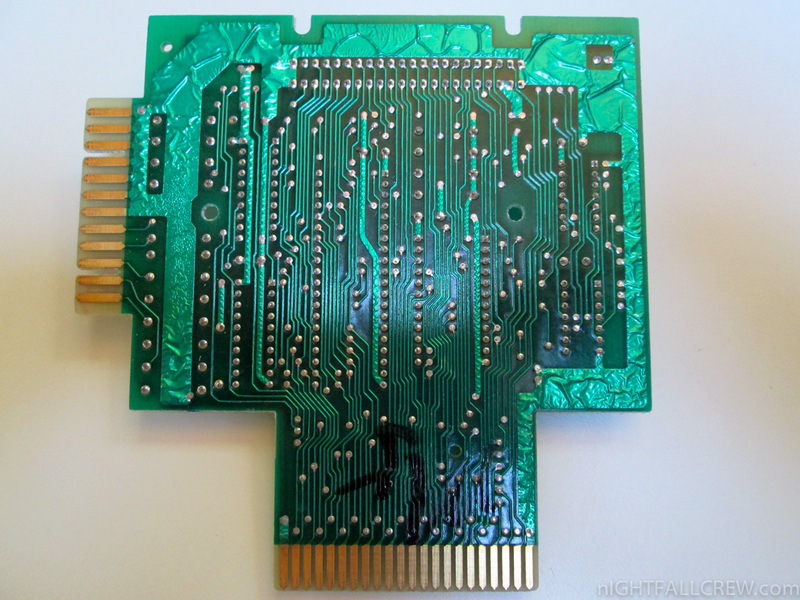 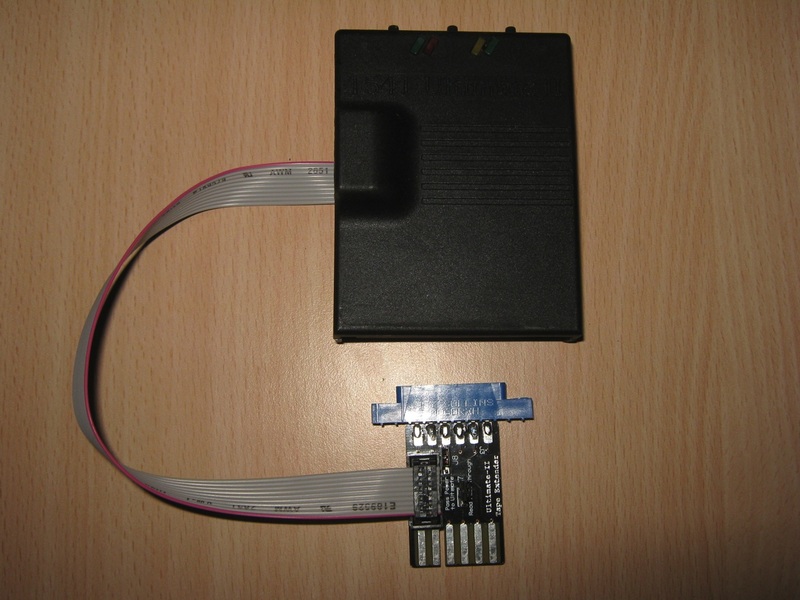 This cartridge makes it possible to use hardware with a IEEE 488 interface with a Commodore C64. 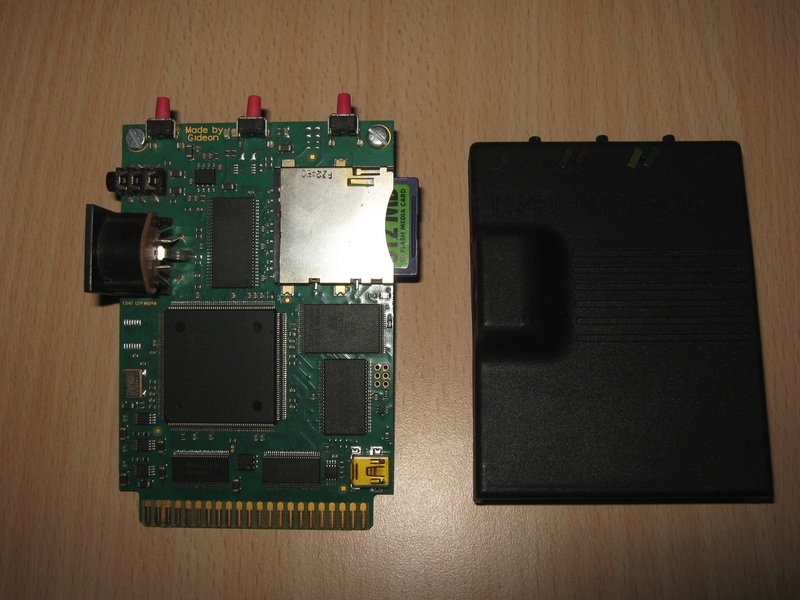 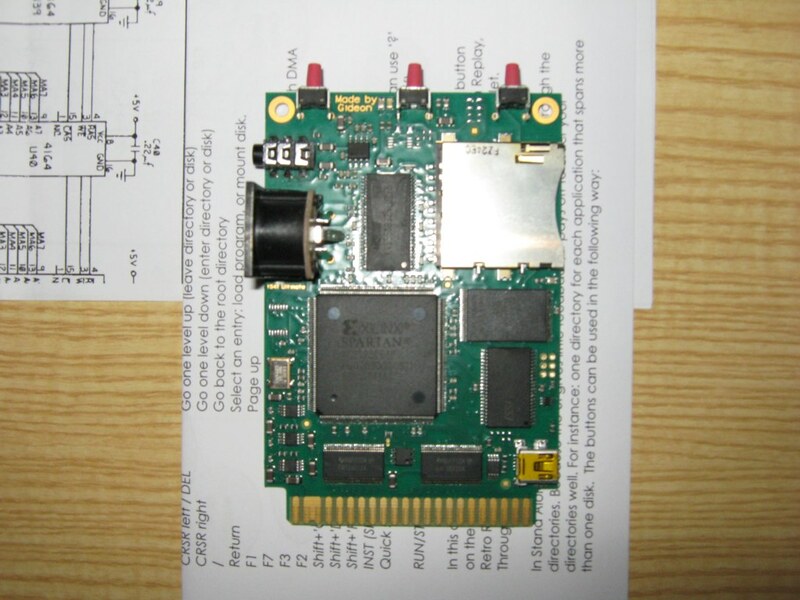 This could be a disk drive, printer or hard disk from the CBM / PET computer models. 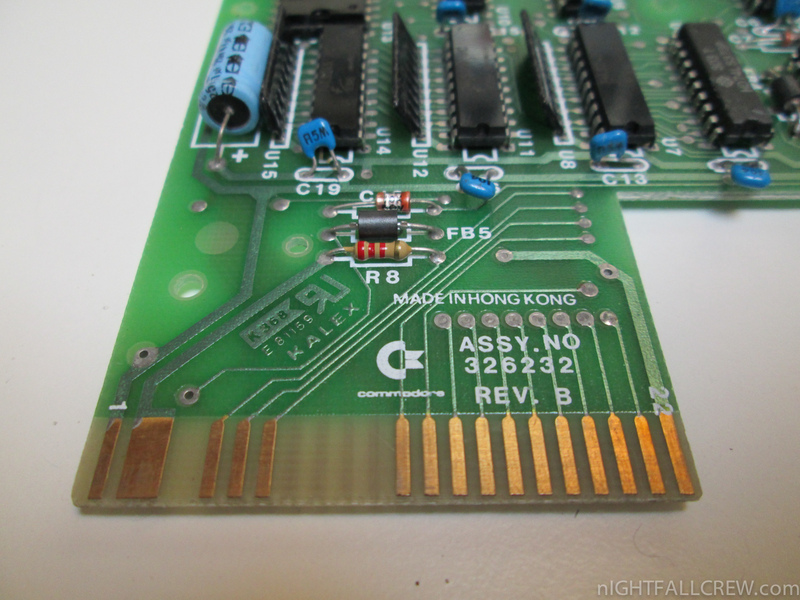 Personal note (PLA Compatibility): I have tested the EasyFlash cartridge with a Commodore 64 with installed a PLA replacement by Manosoft and it works Perfectly! 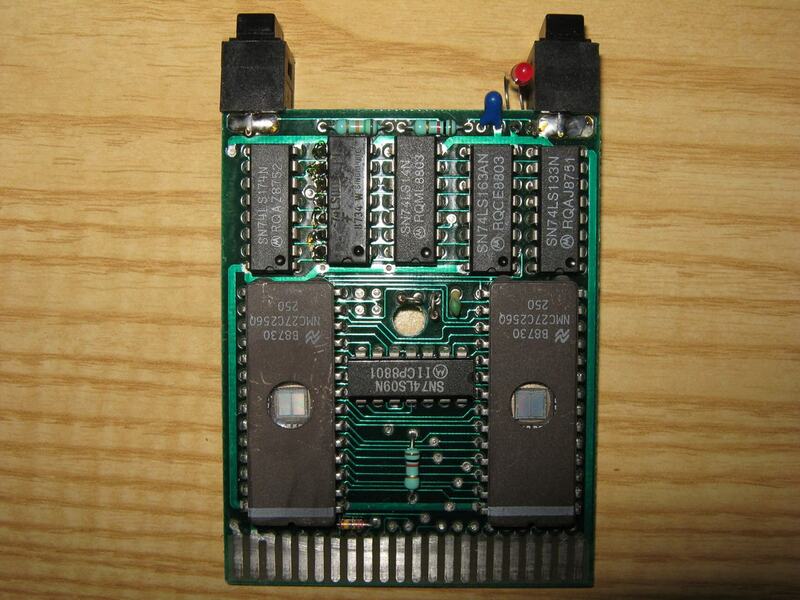 I bought mine fully assembled from Mike Betz via Lemon64 Forums. 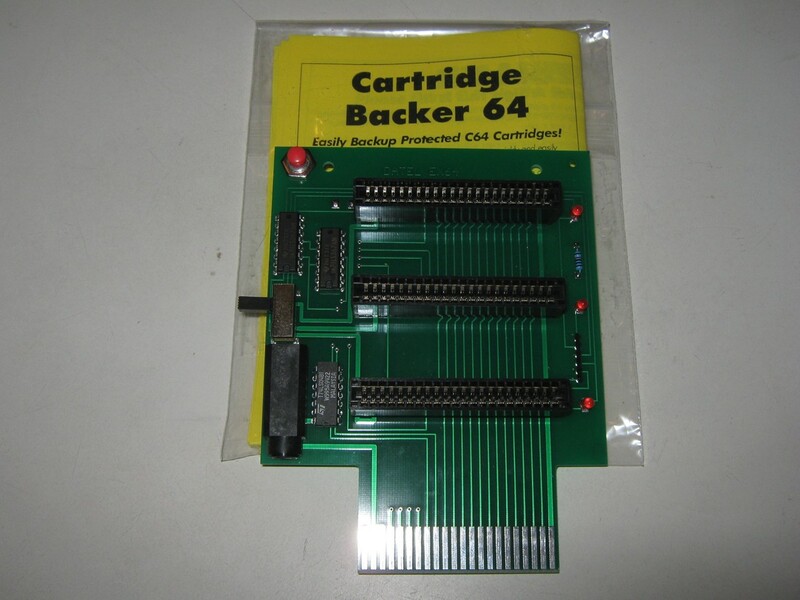 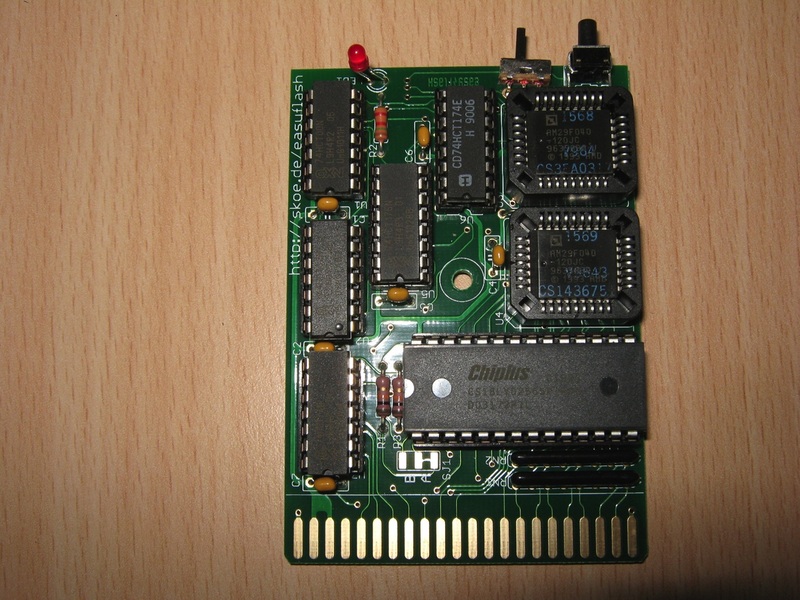 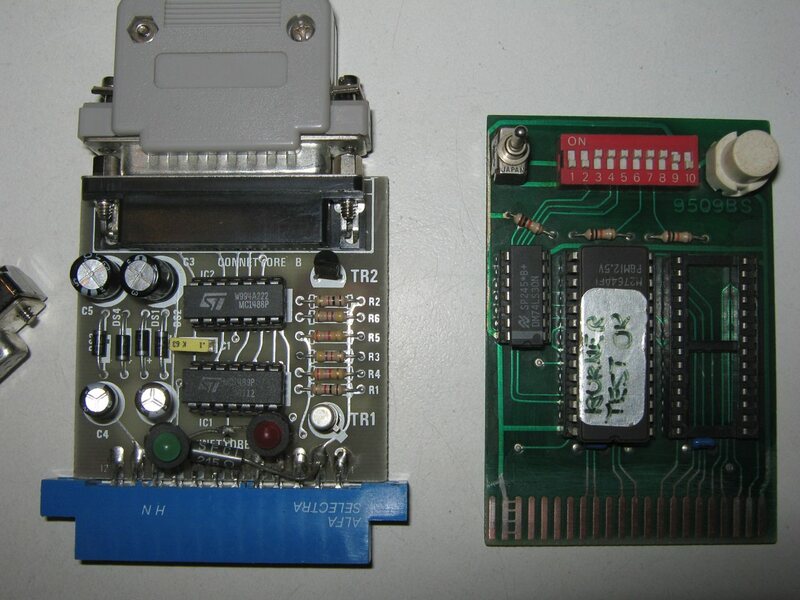 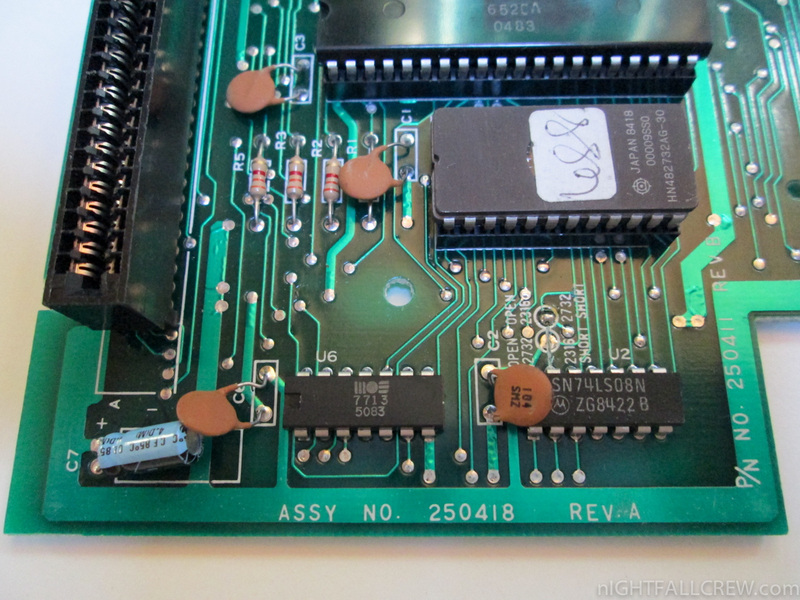 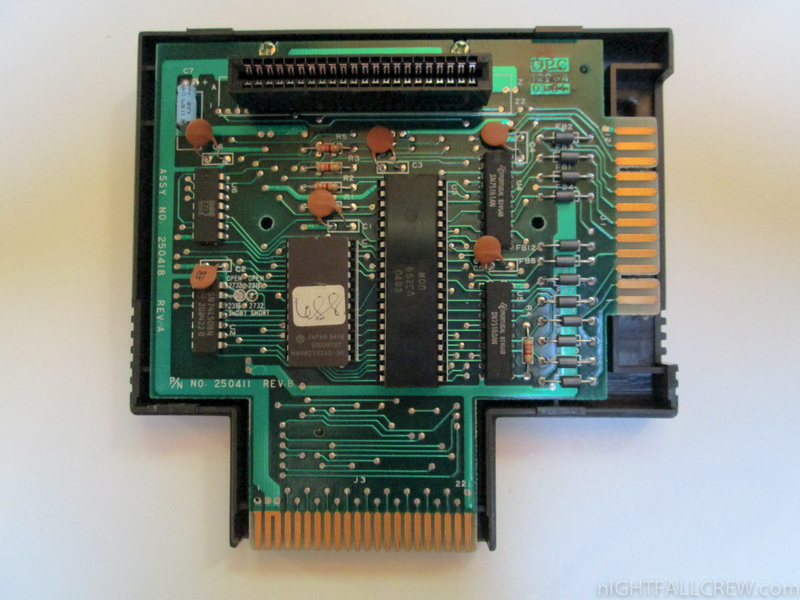 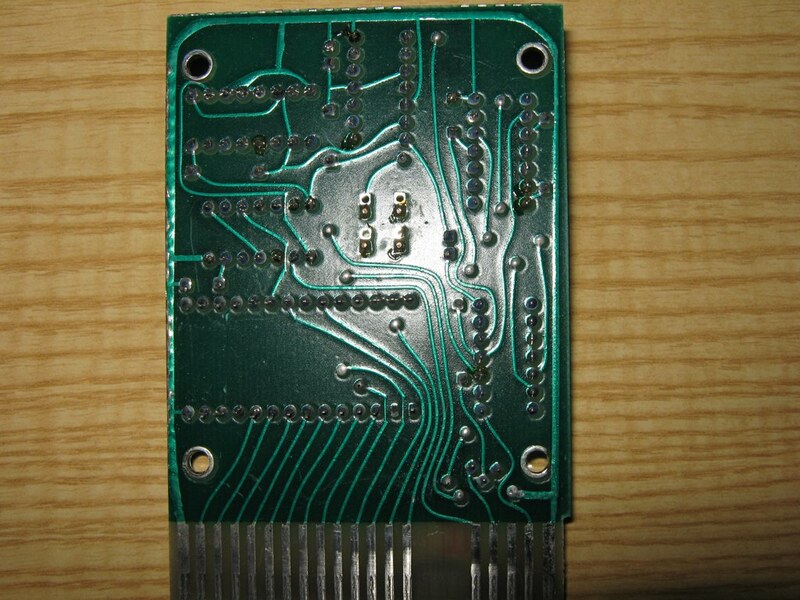 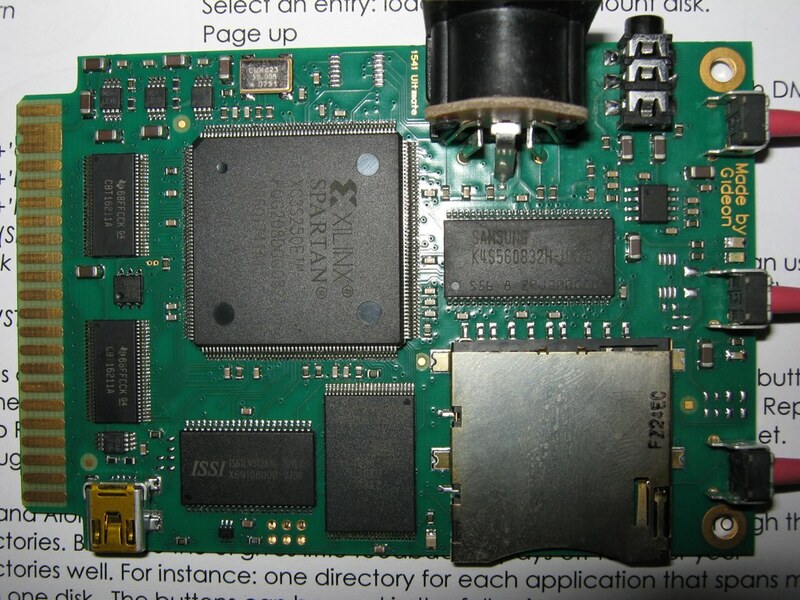 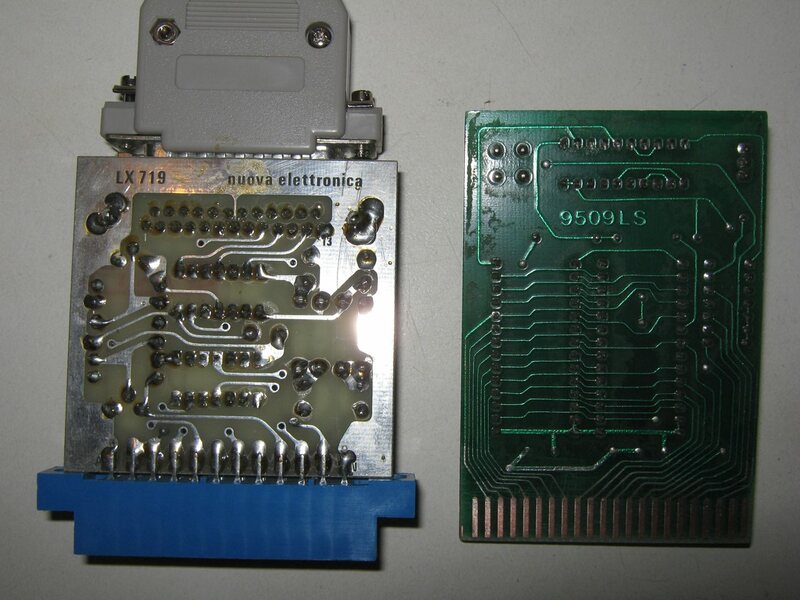 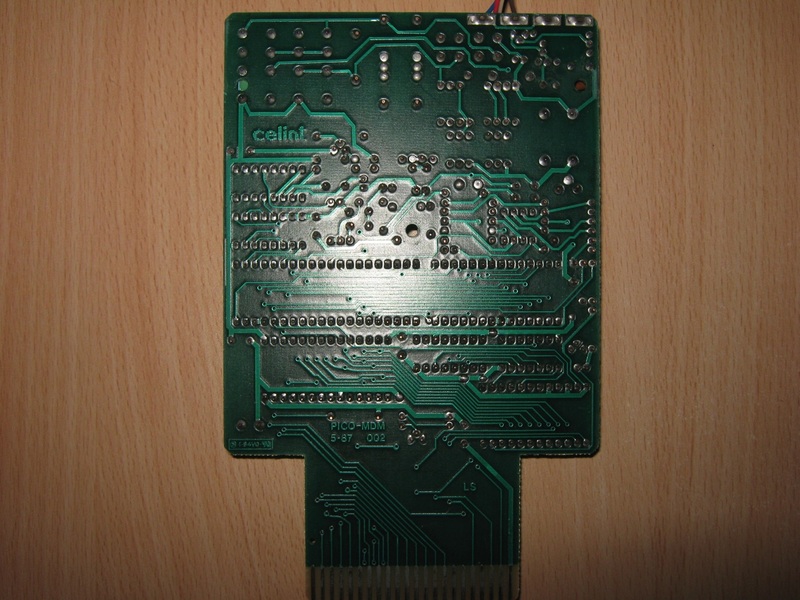 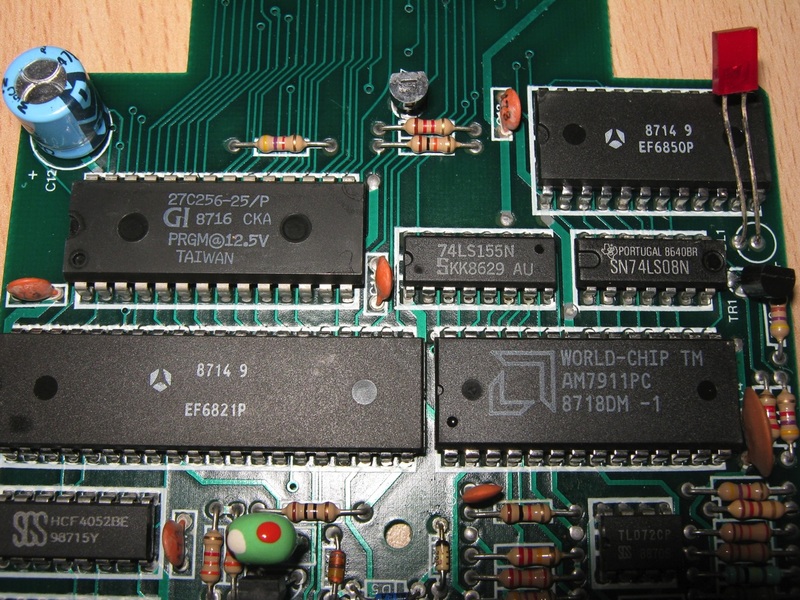 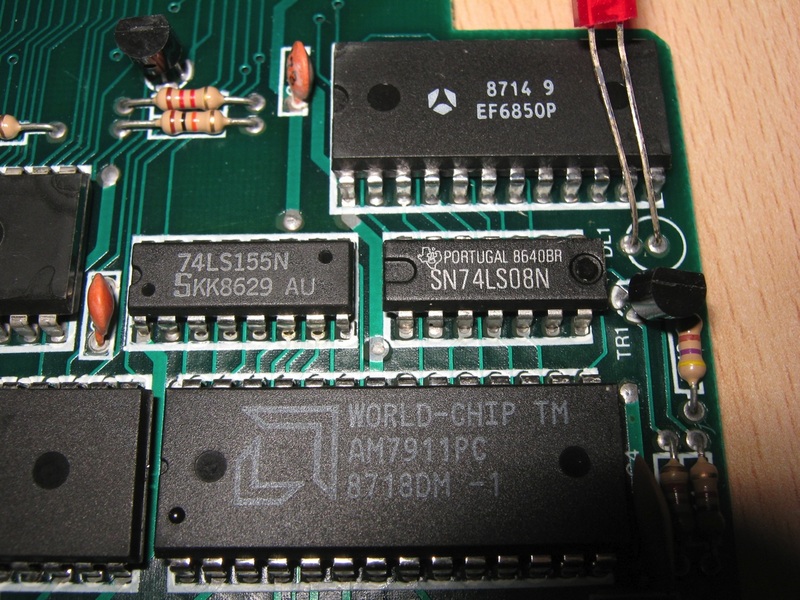 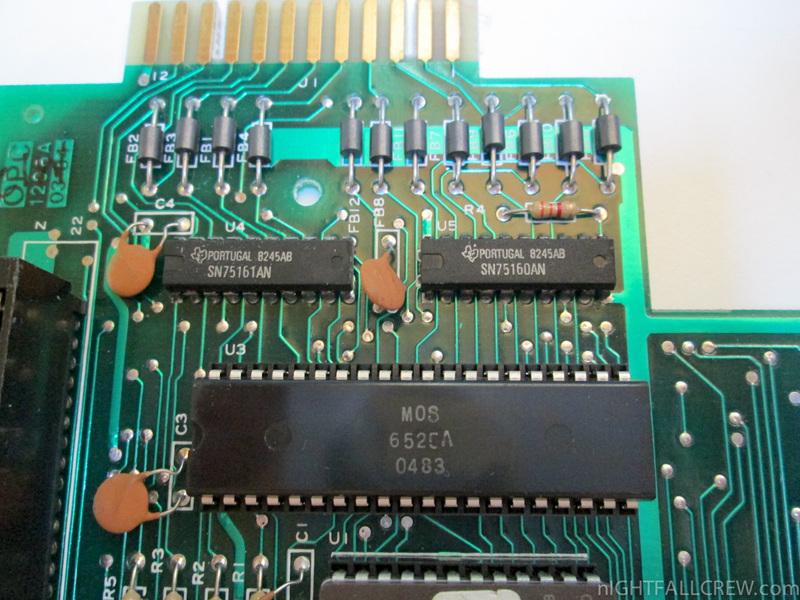 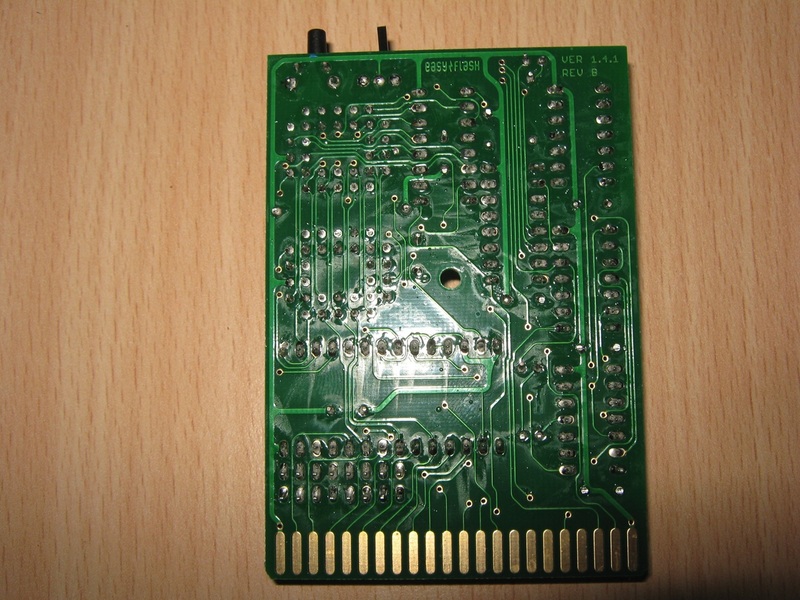 You can easily create various classic computer game cartridges, program collections or even a diagnostic cartridge to track down issues with your hardware with it. 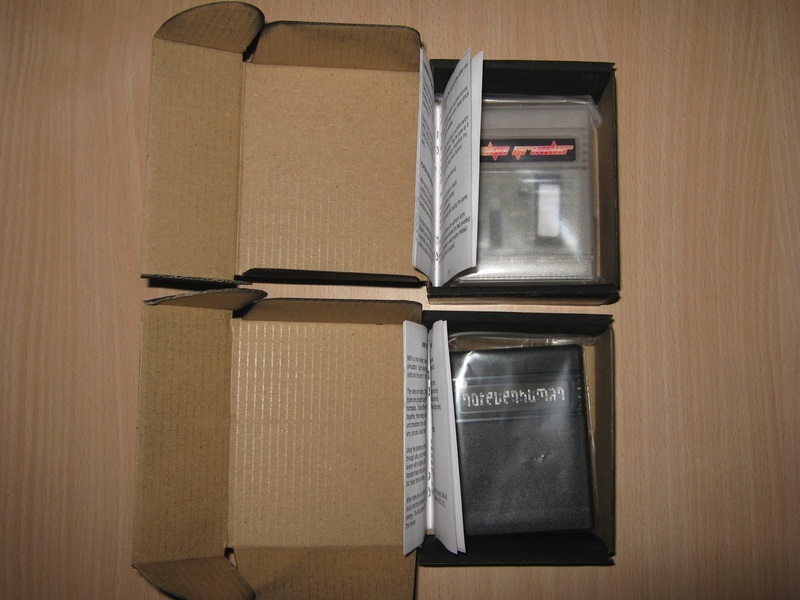 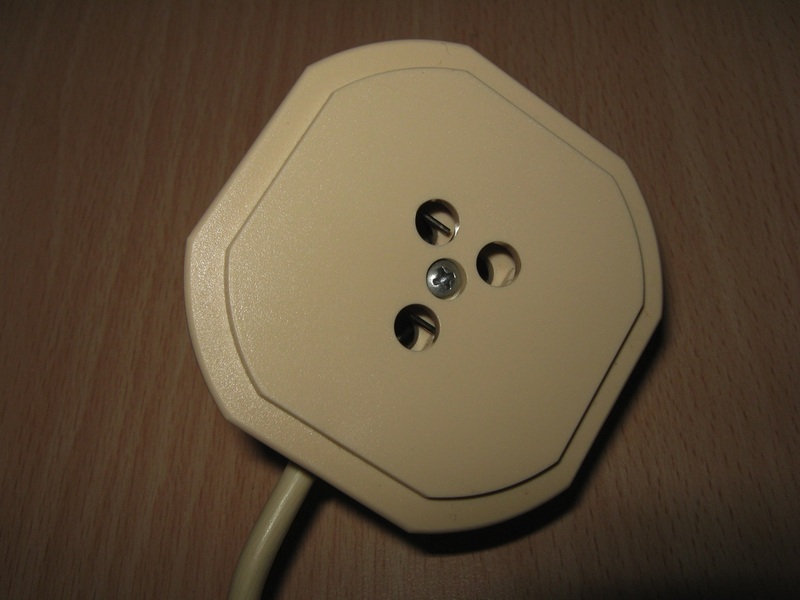 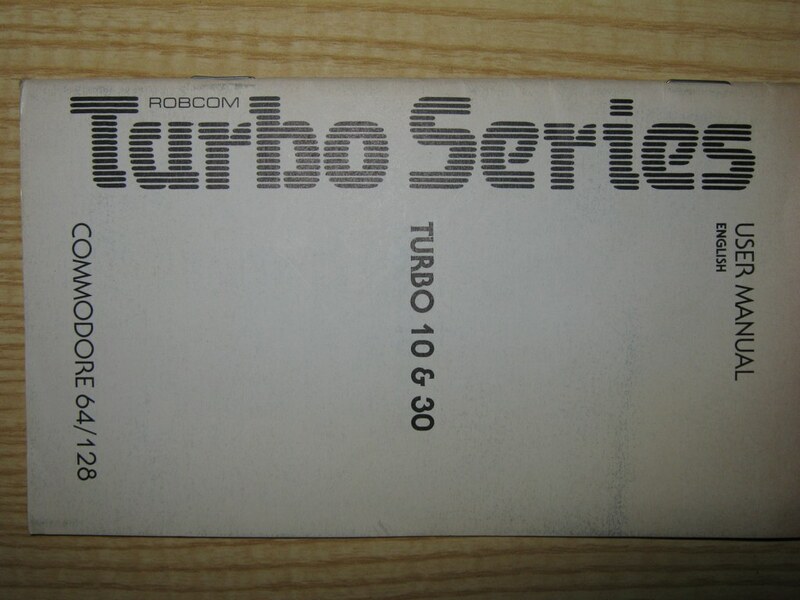 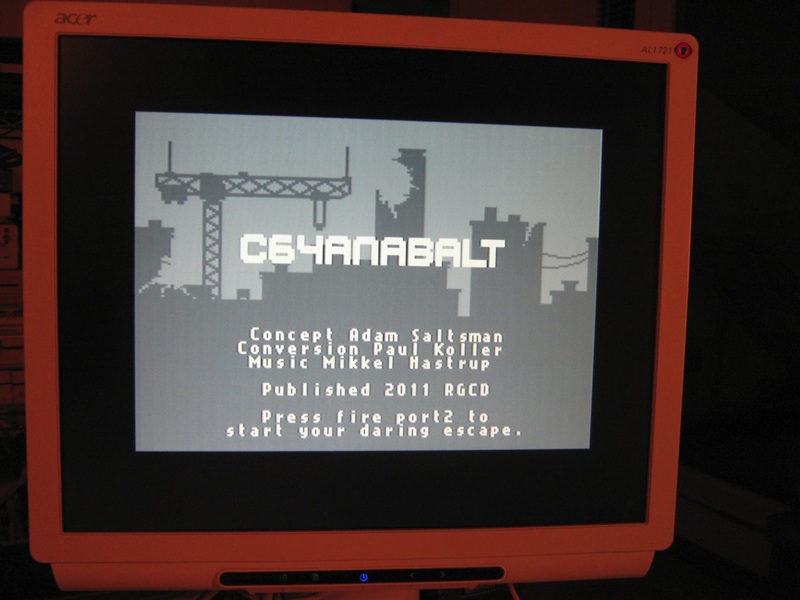 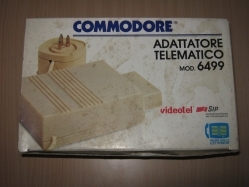 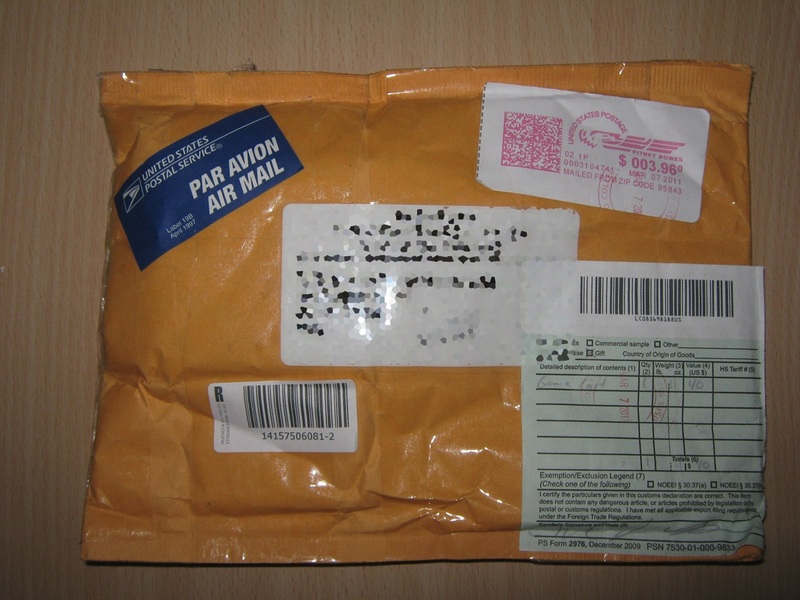 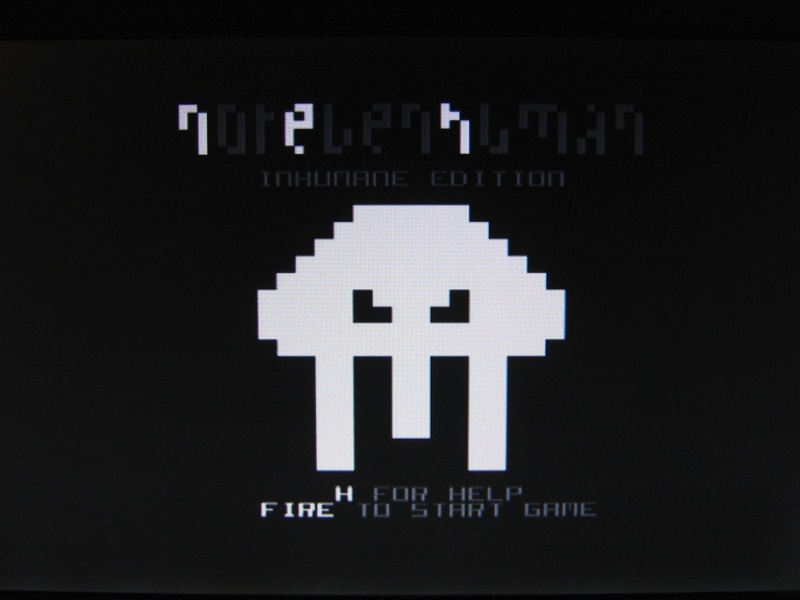 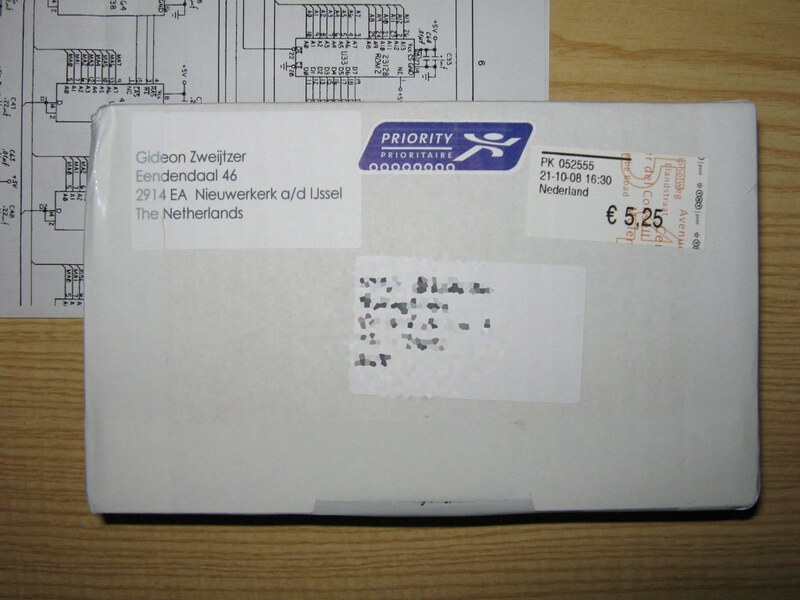 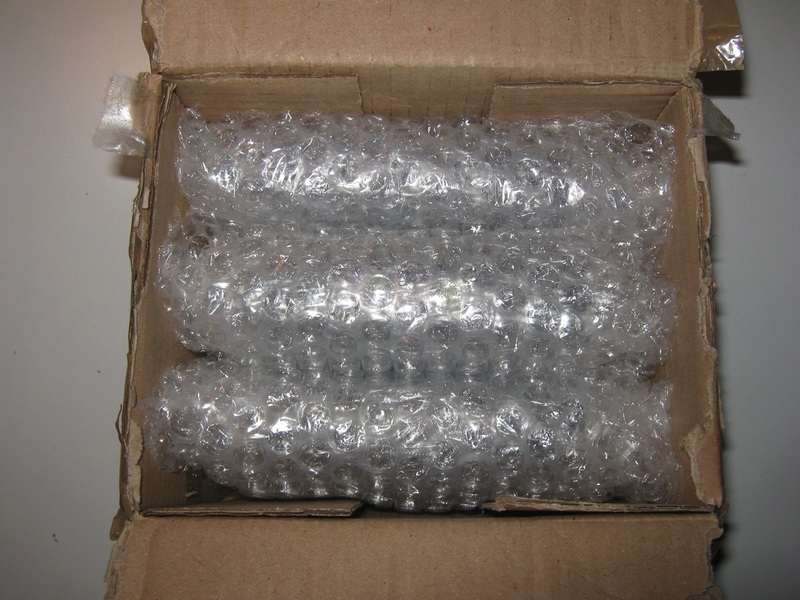 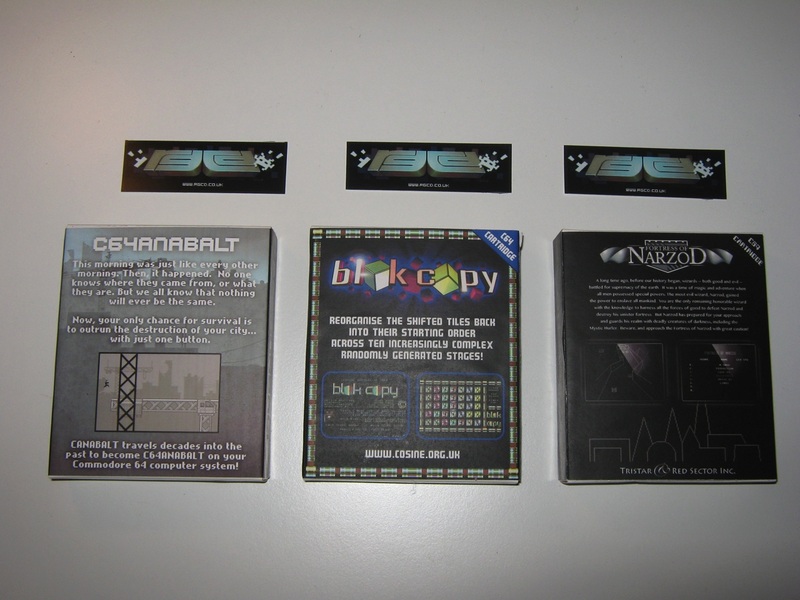 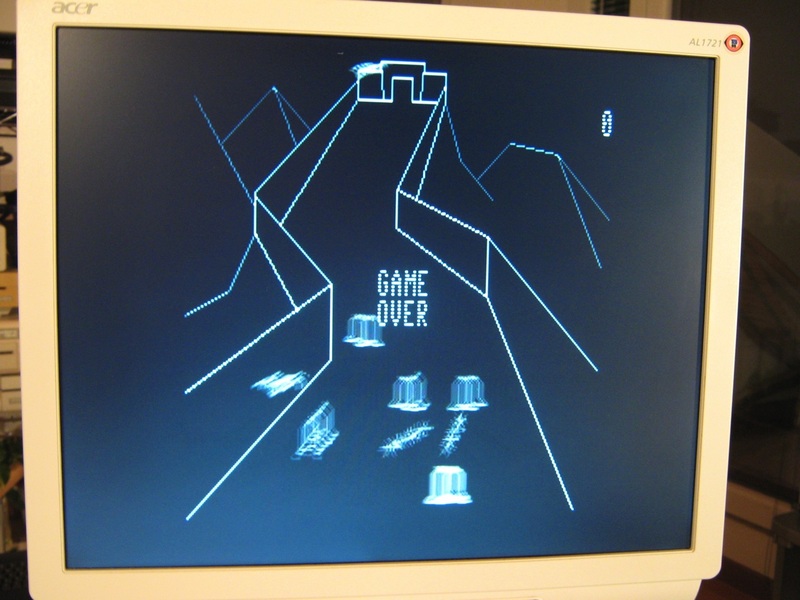 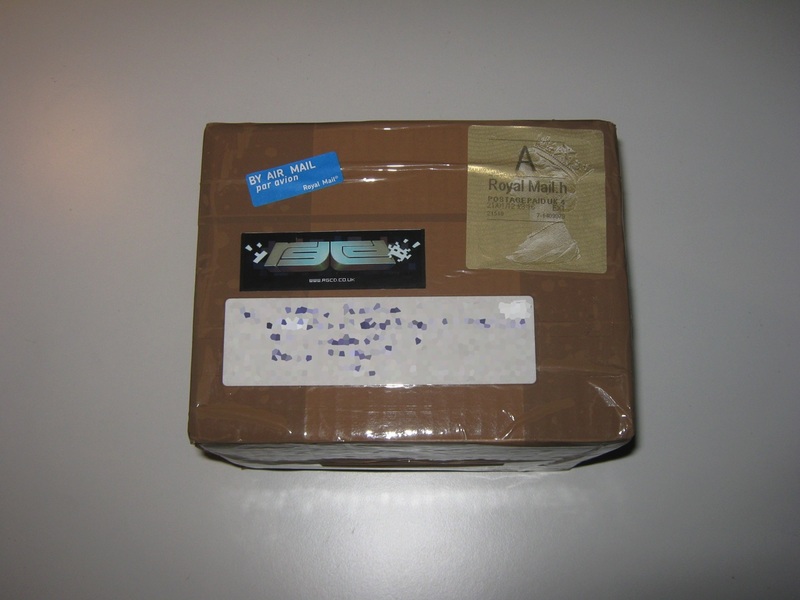 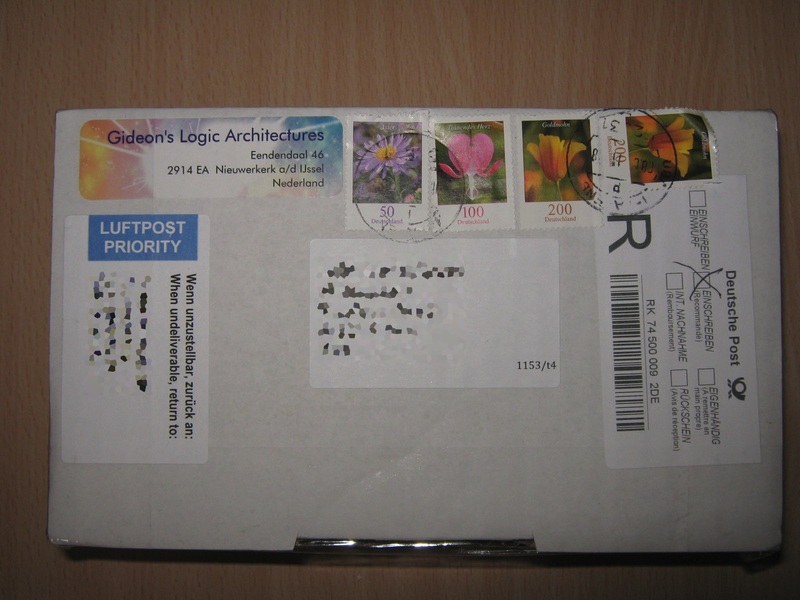 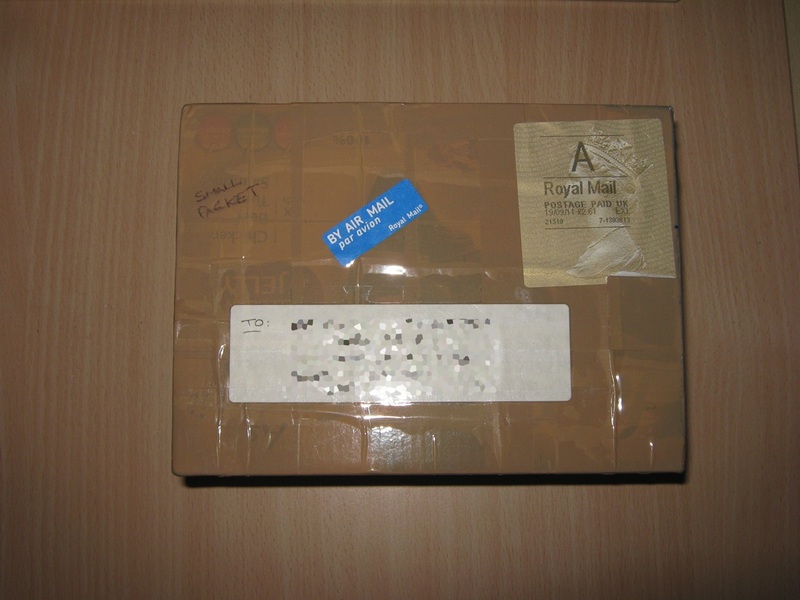 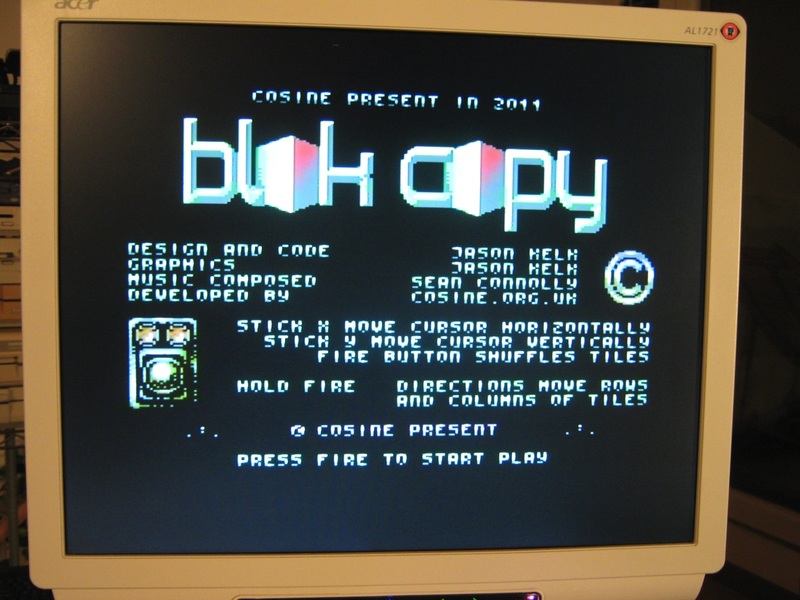 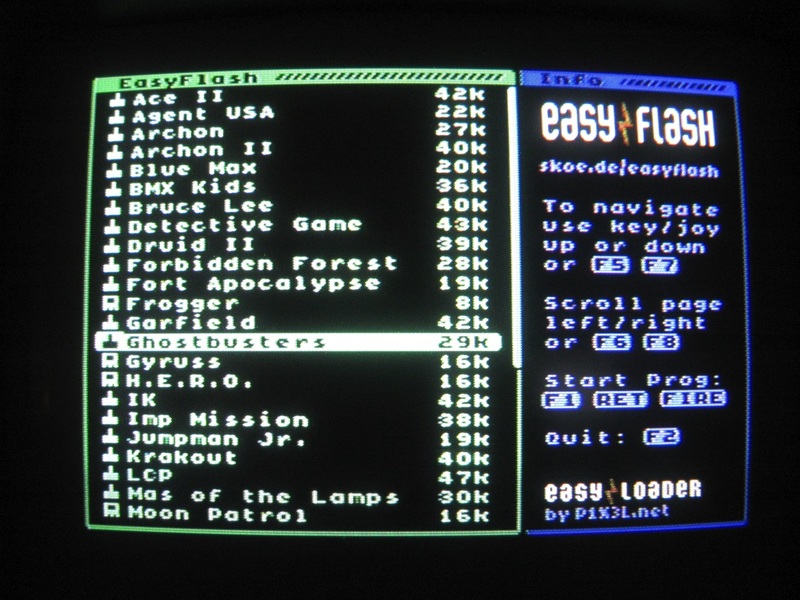 All what you need to do this is a C64, an EasyFlash, the software available here and an image of the cartridge (*.crt). 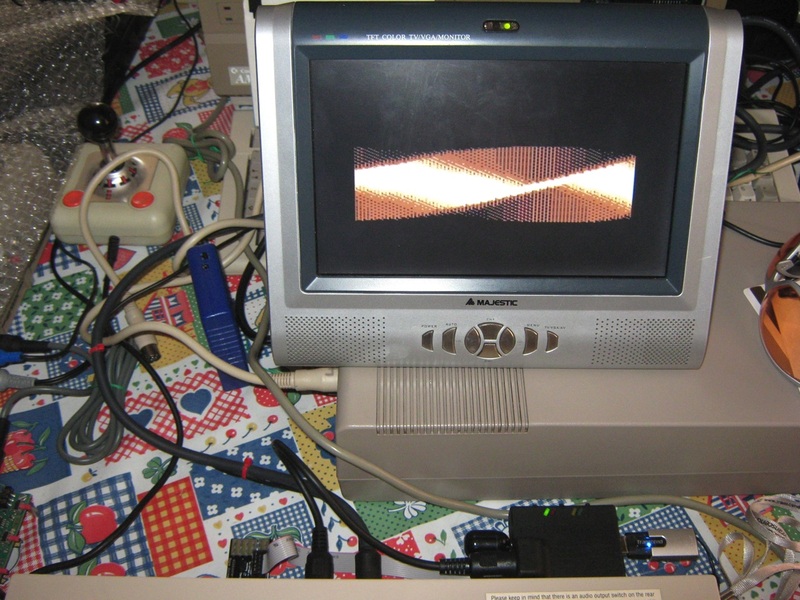 As these CRT files may be quite large, a large disk drive like the FD-2000 or an sd2iec may be useful. 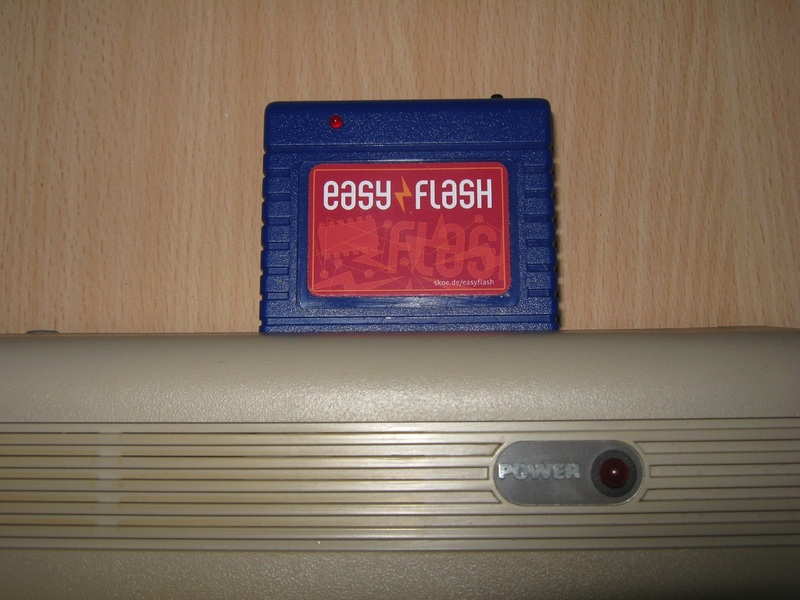 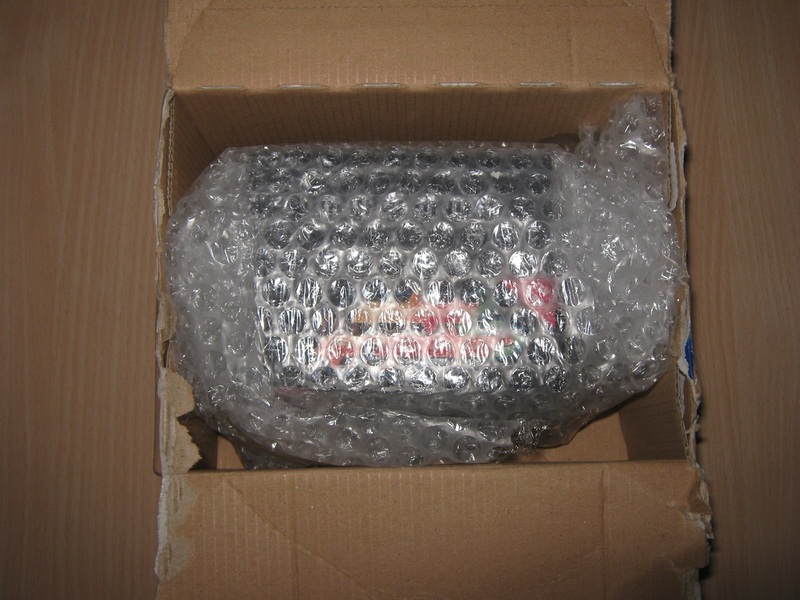 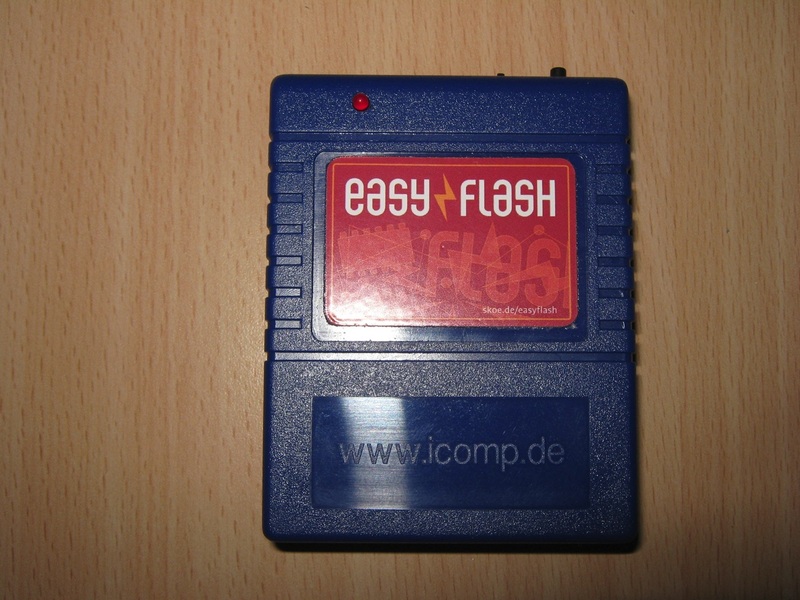 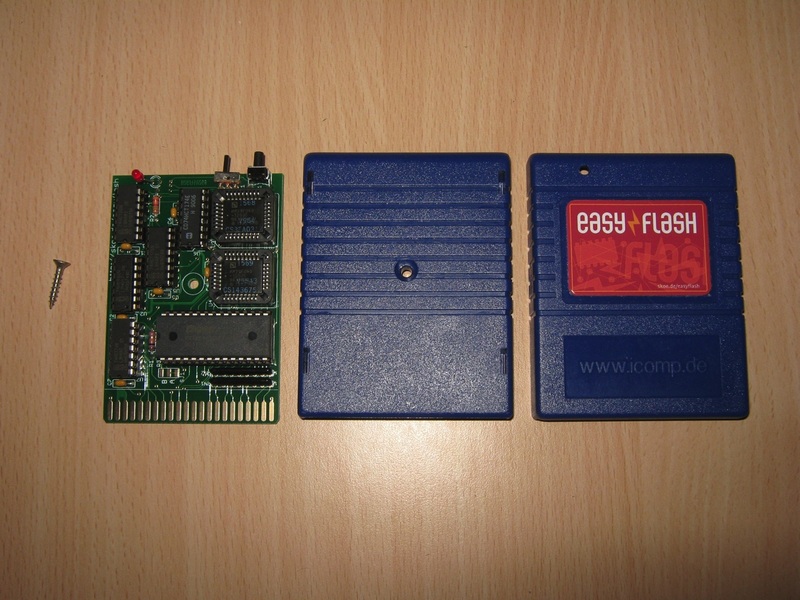 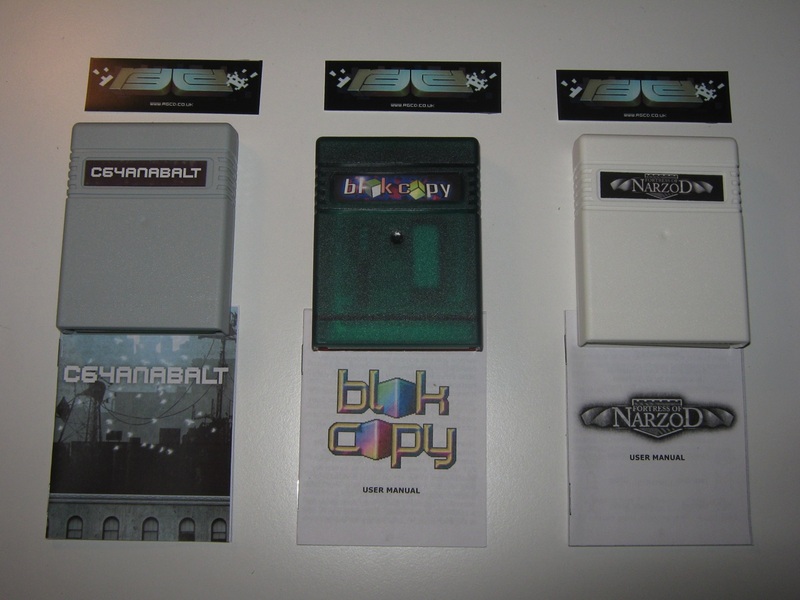 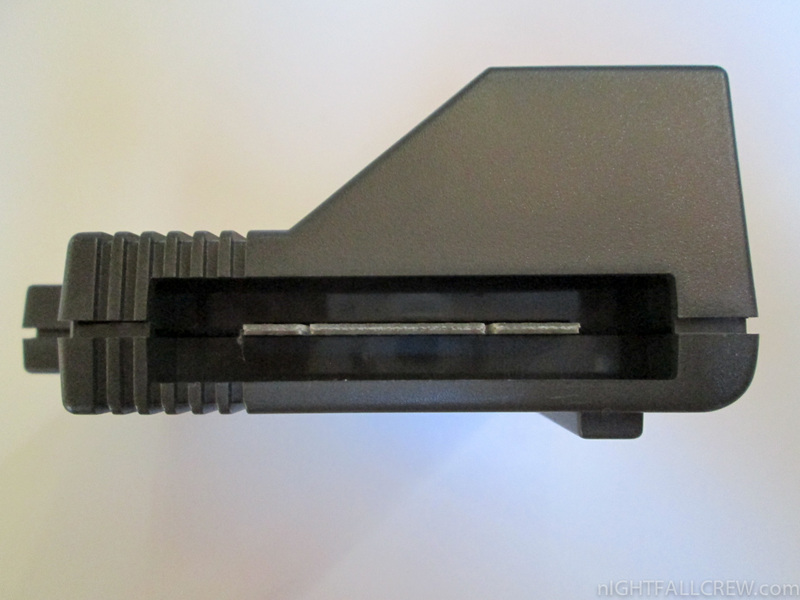 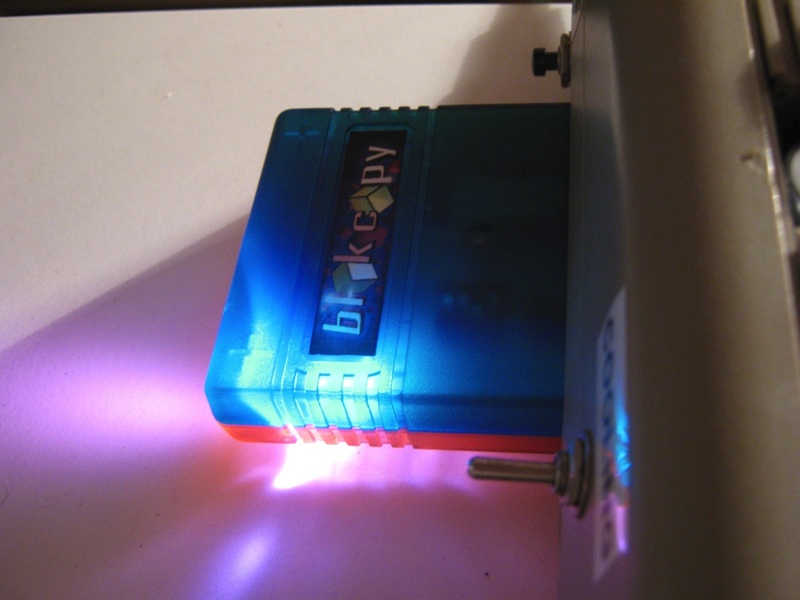 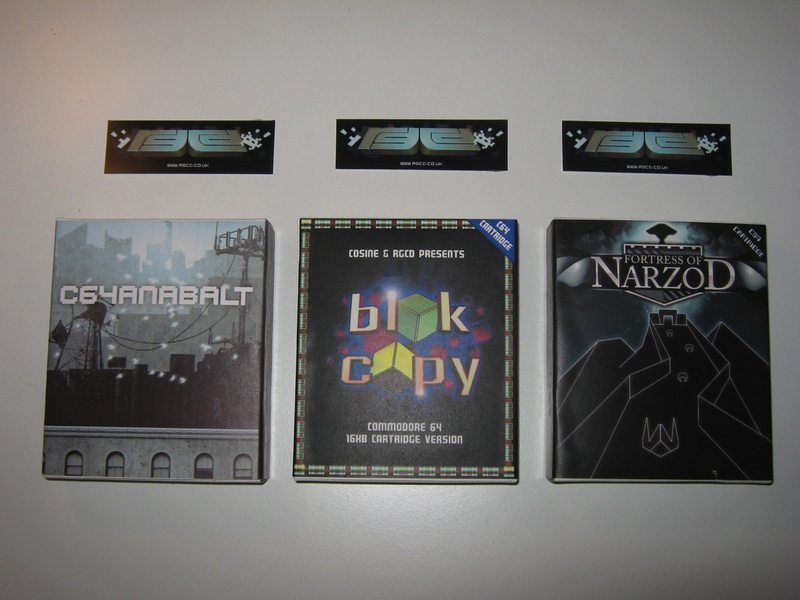 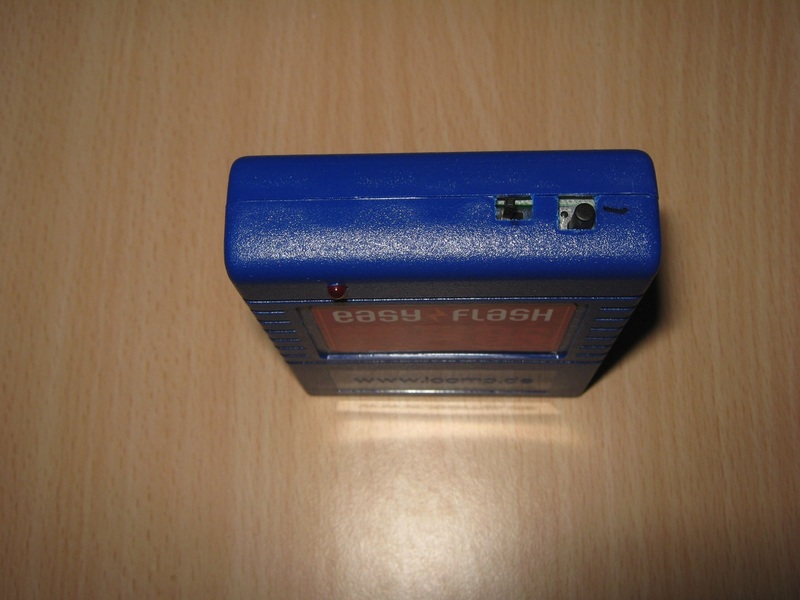 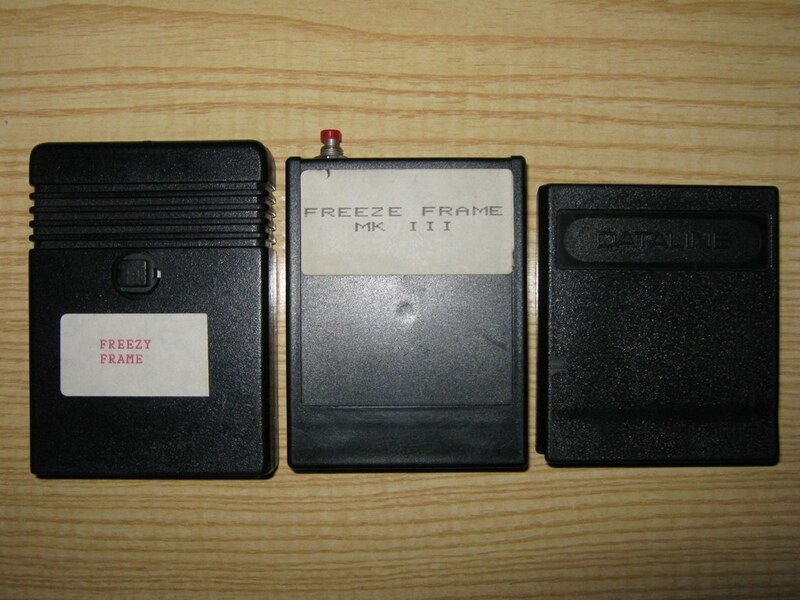 EasyFlash is not a freezer cartridge like the Final Cartridge III or the Retro Replay. 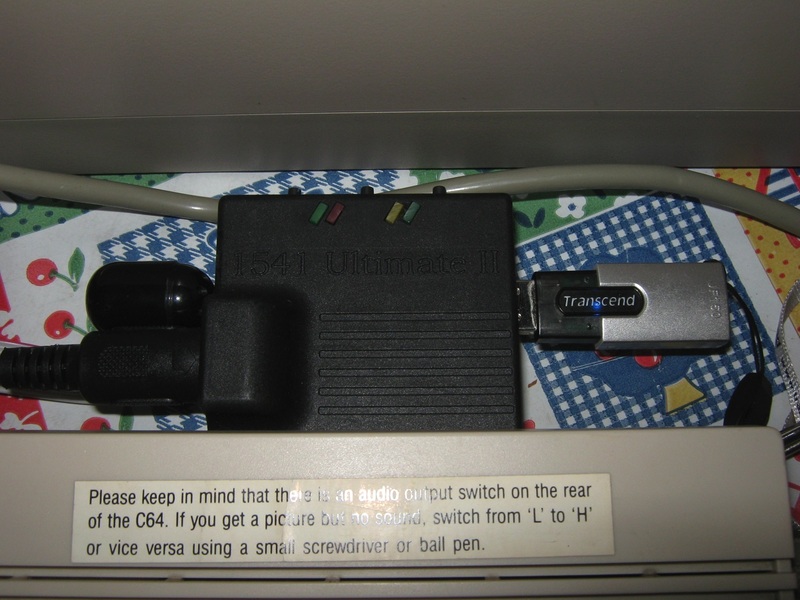 And it’s no replacement for a 1541 disk drive like the sd2iec. 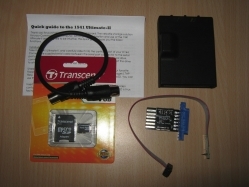 Thanks to recompute33 for your donation. 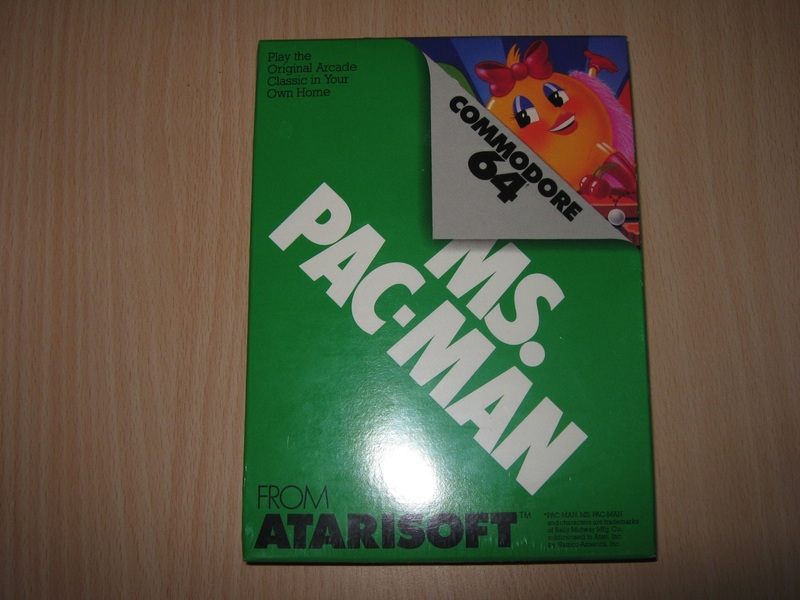 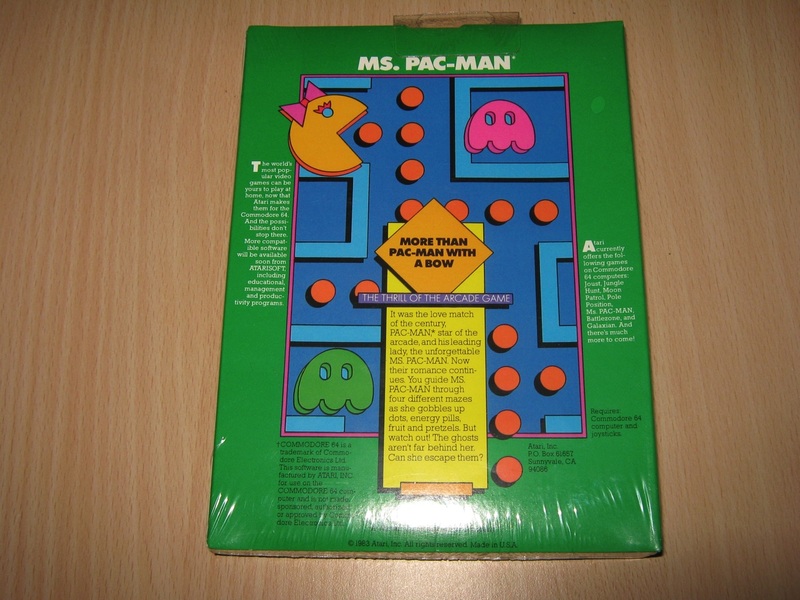 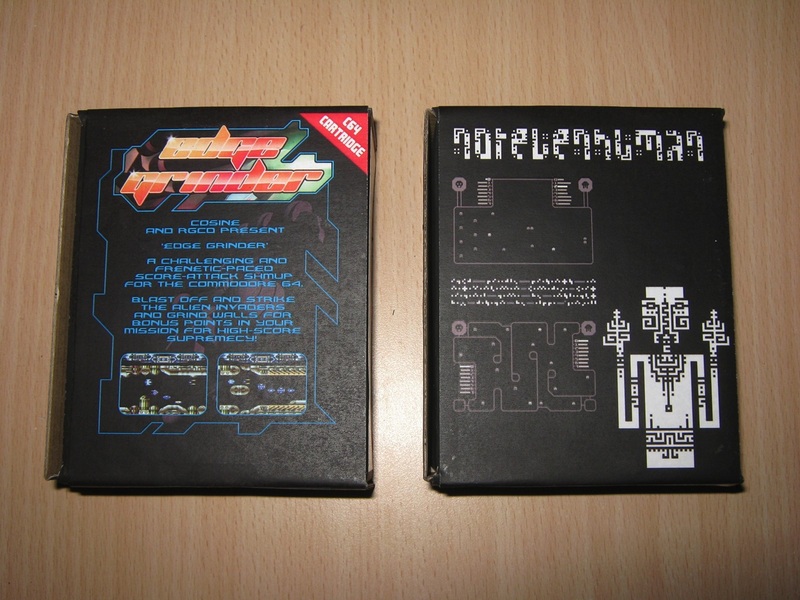 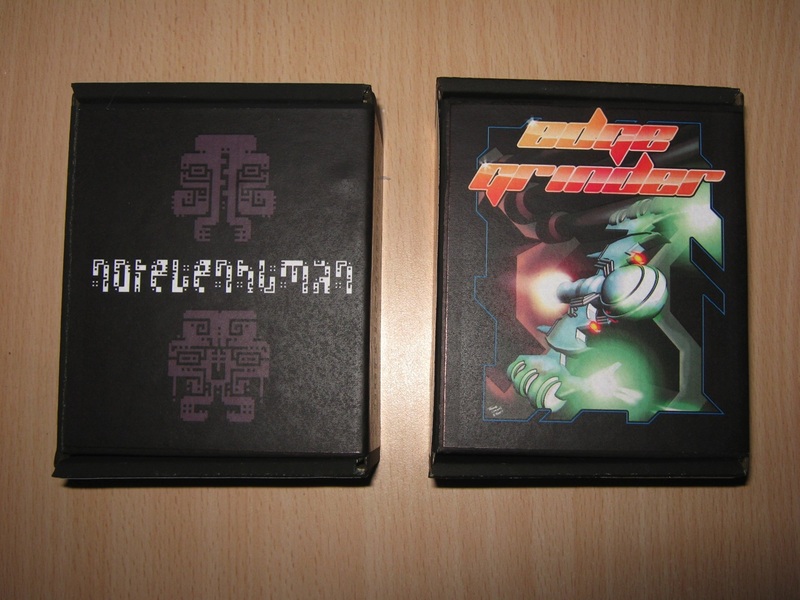 Today i picked up a MS Pacman cartridges for Commodore 64 (Like new). 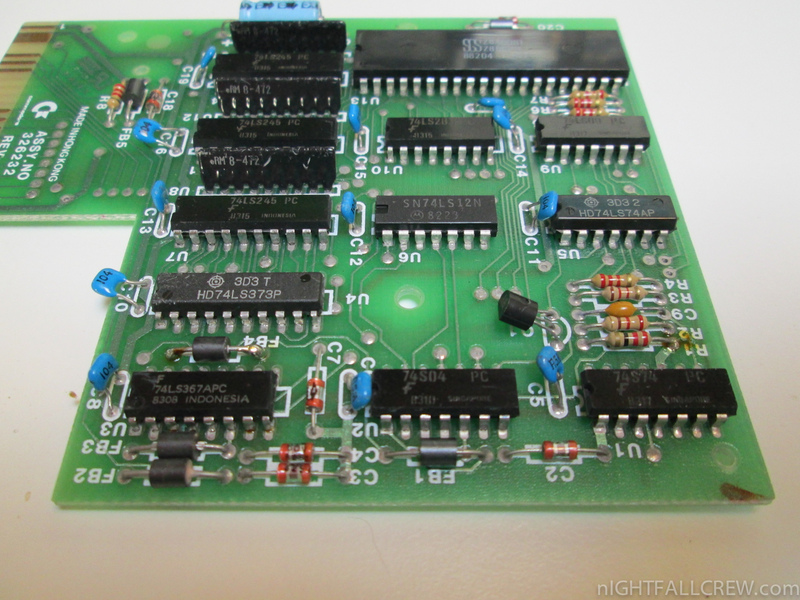 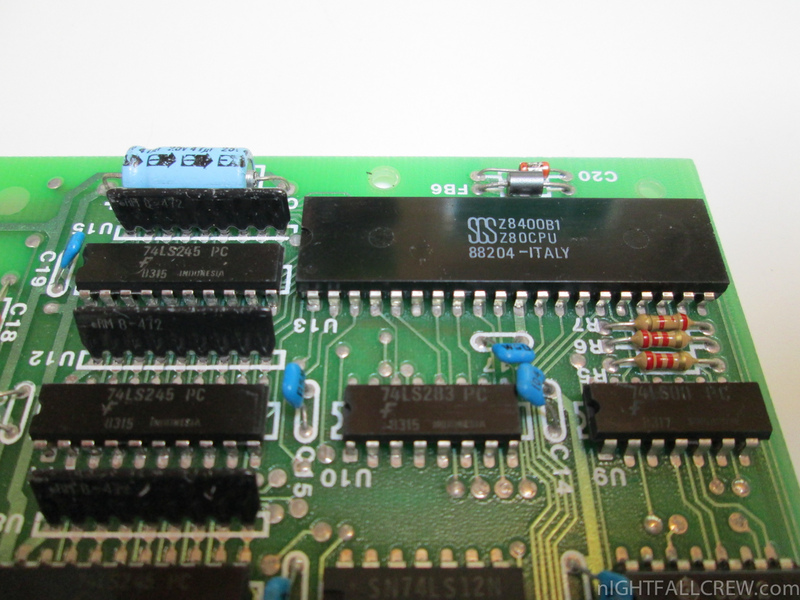 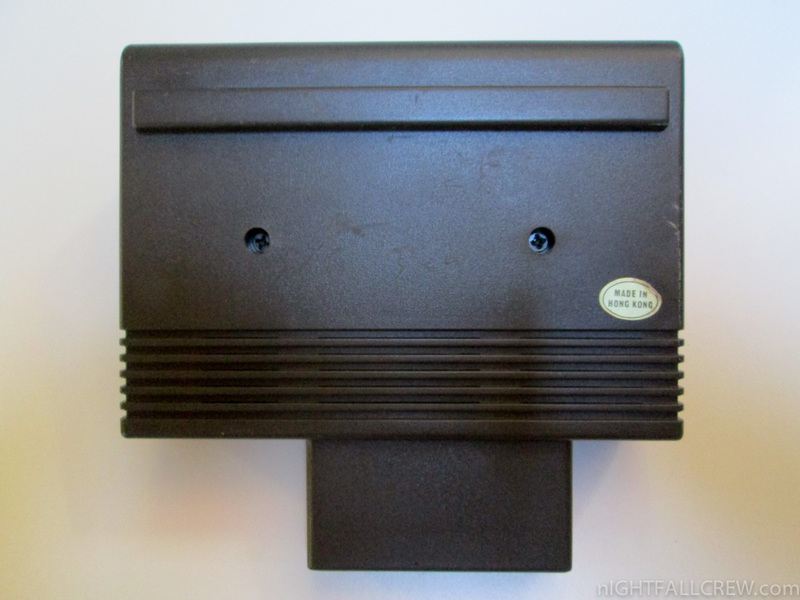 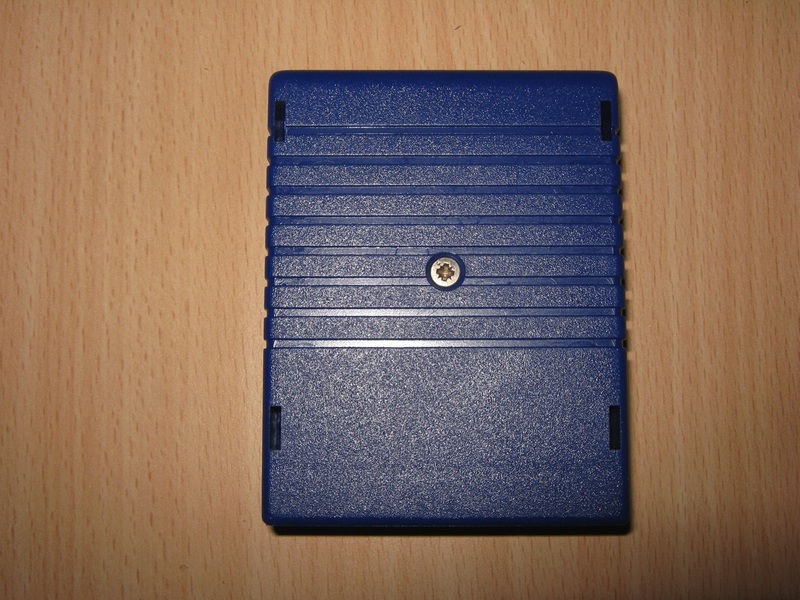 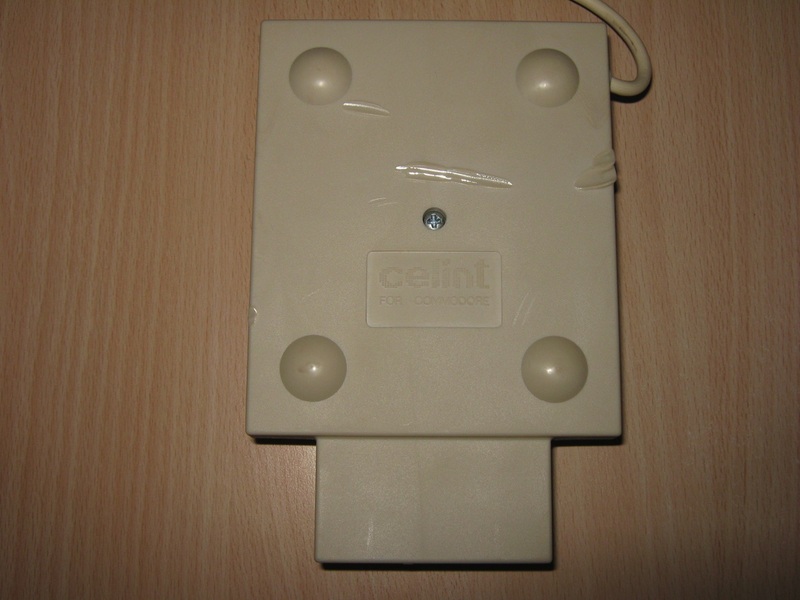 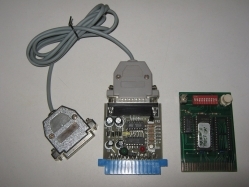 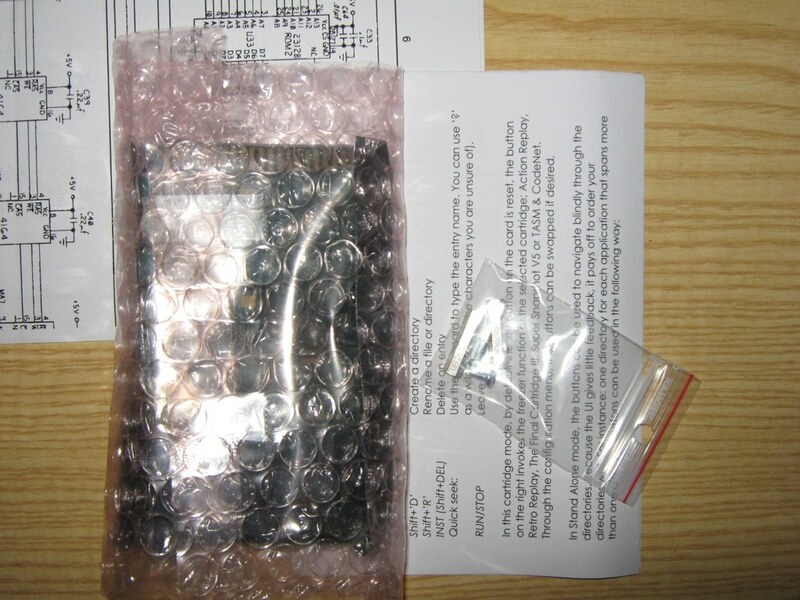 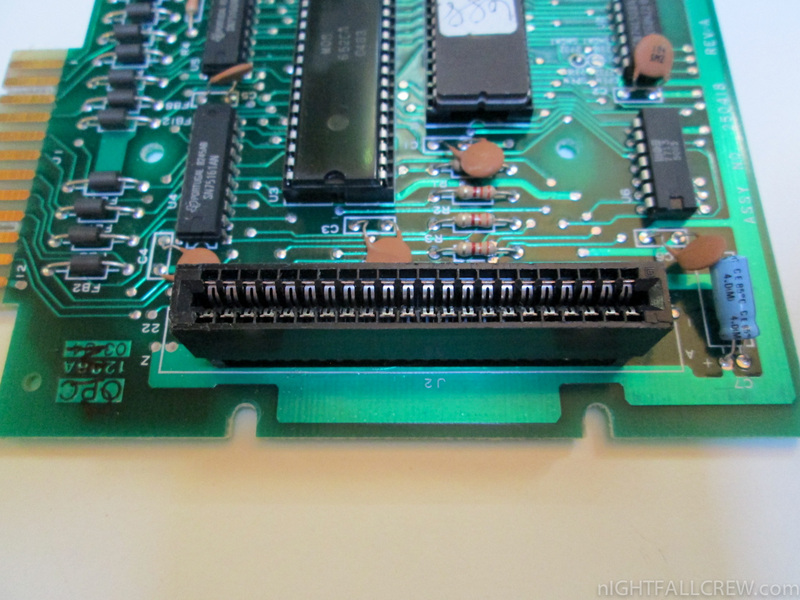 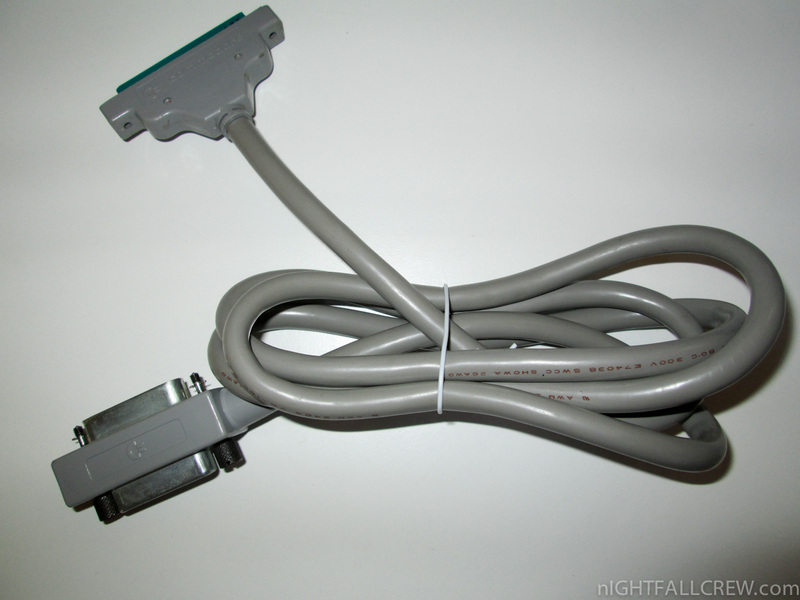 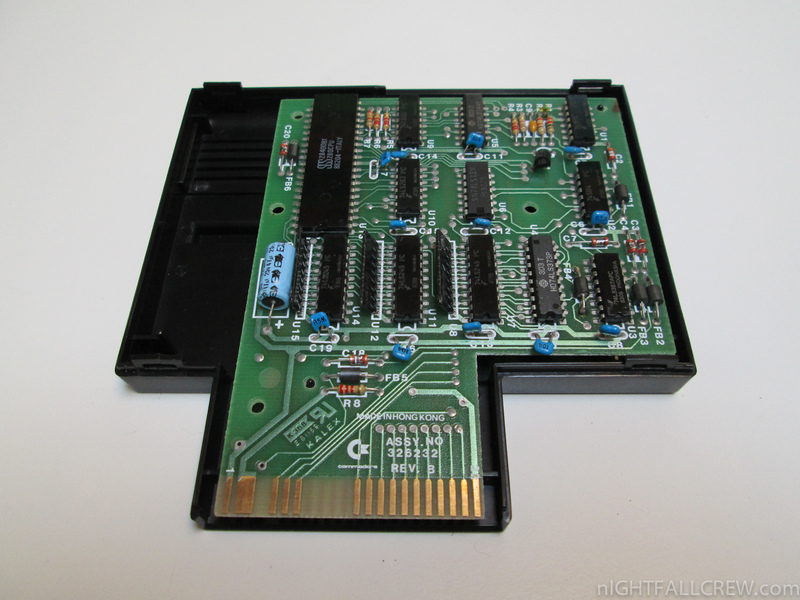 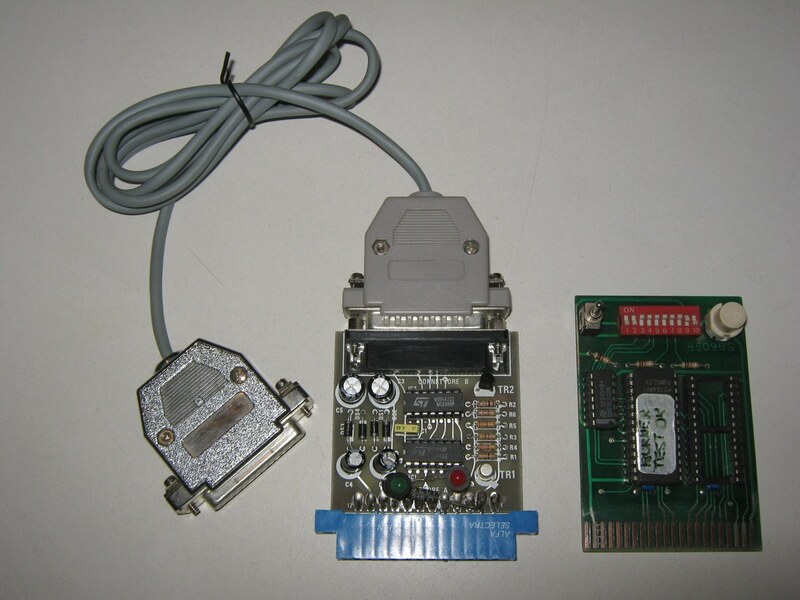 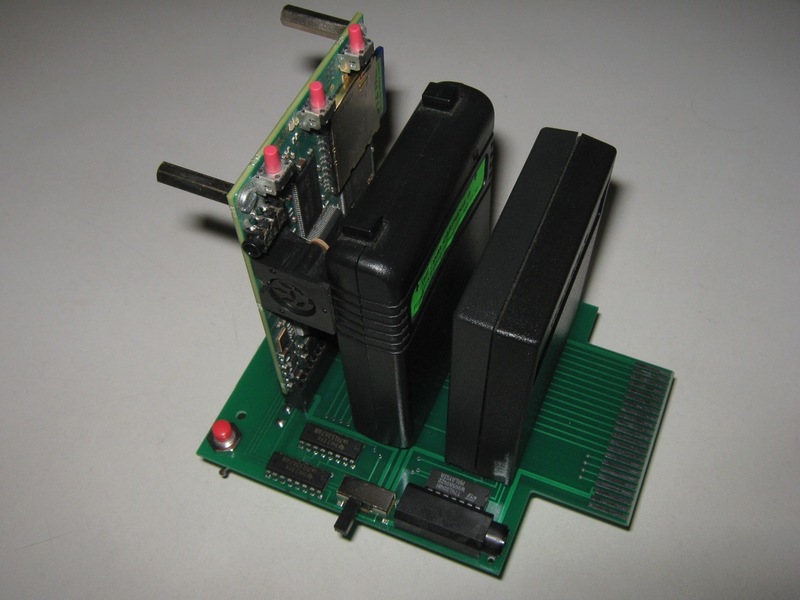 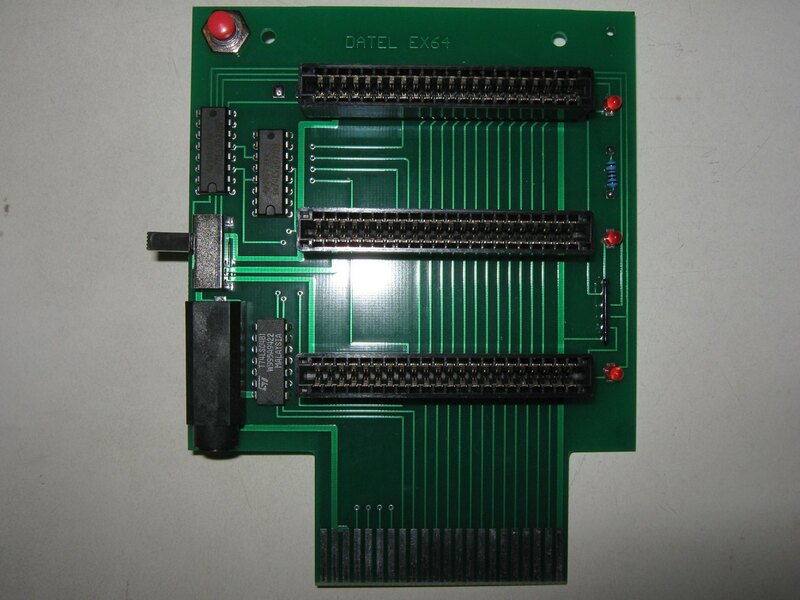 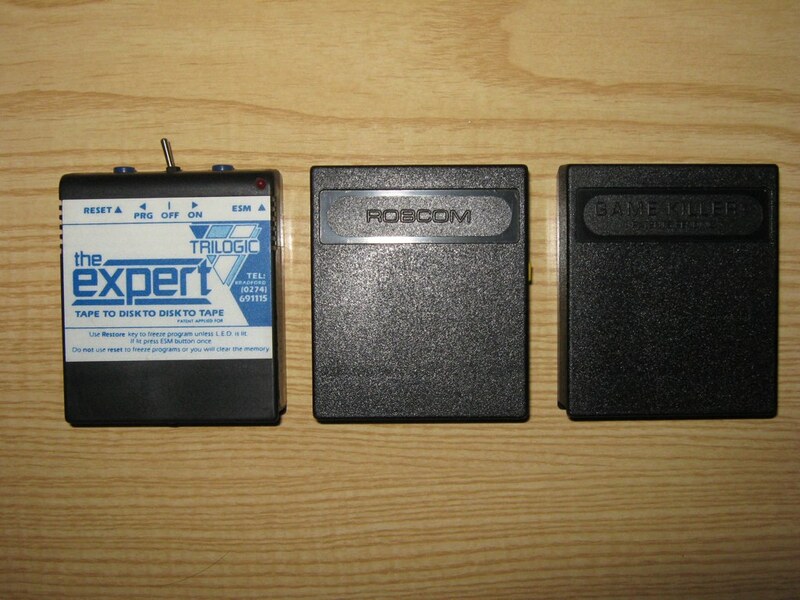 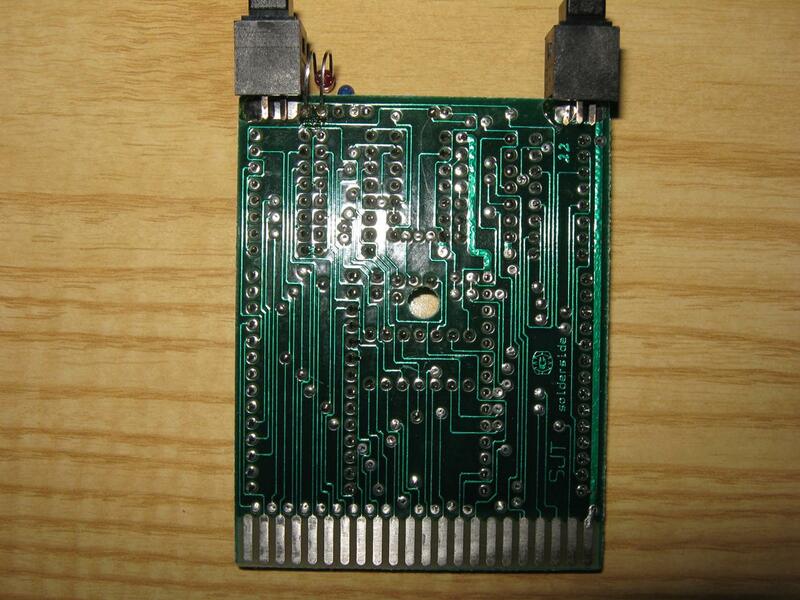 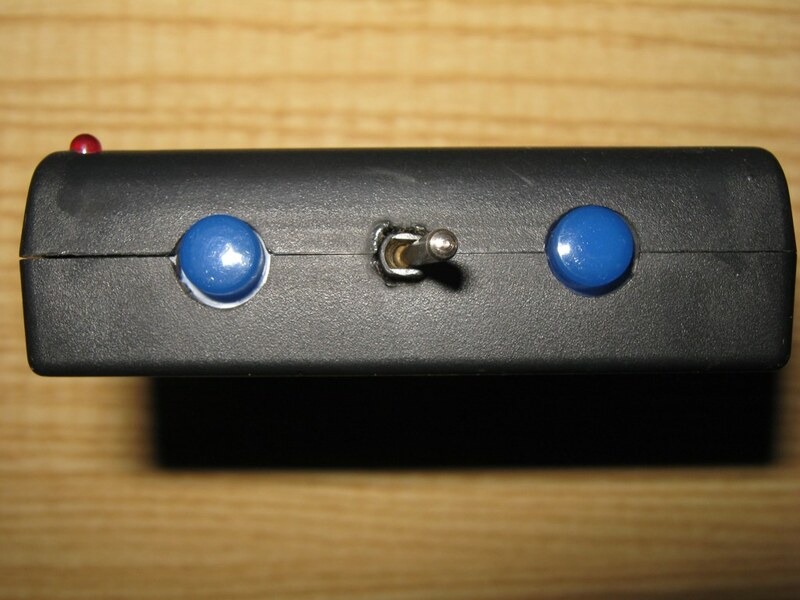 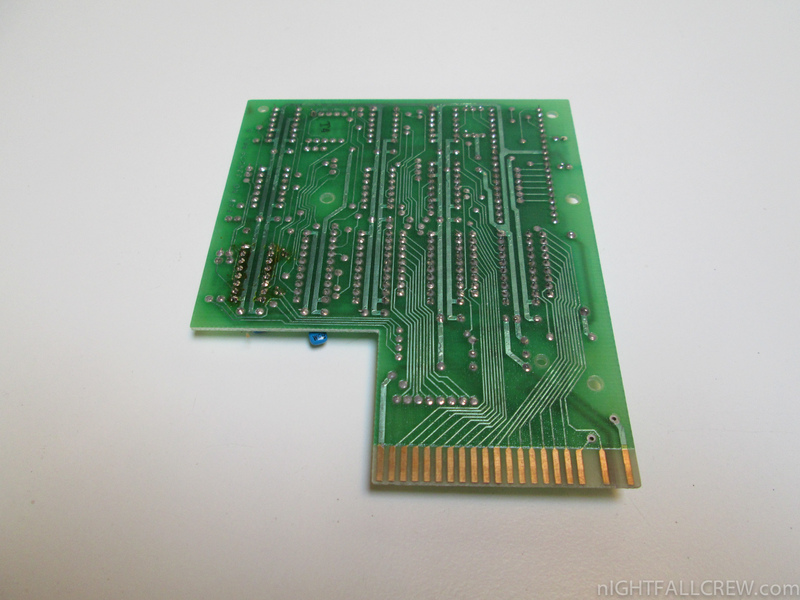 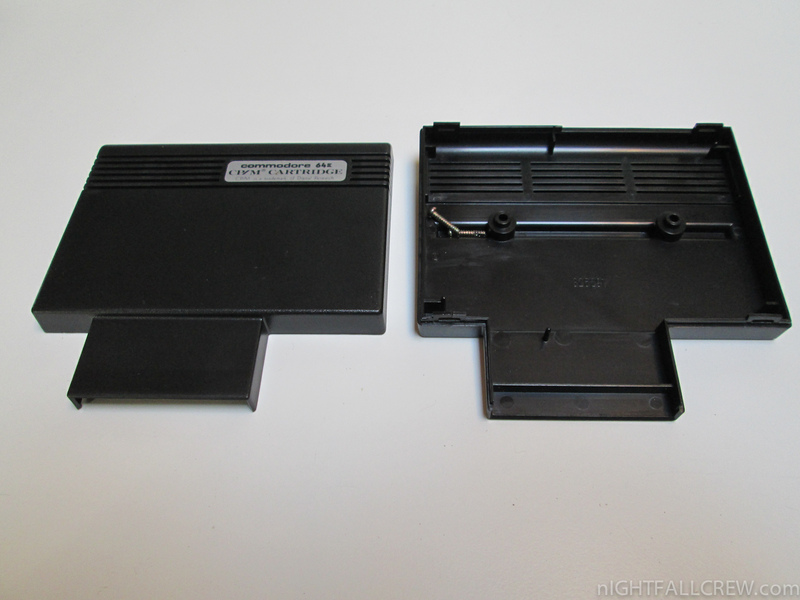 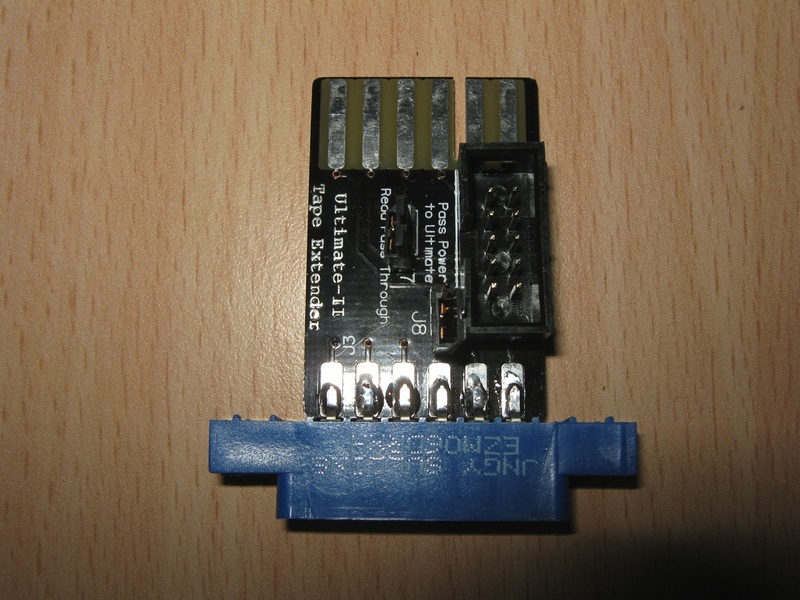 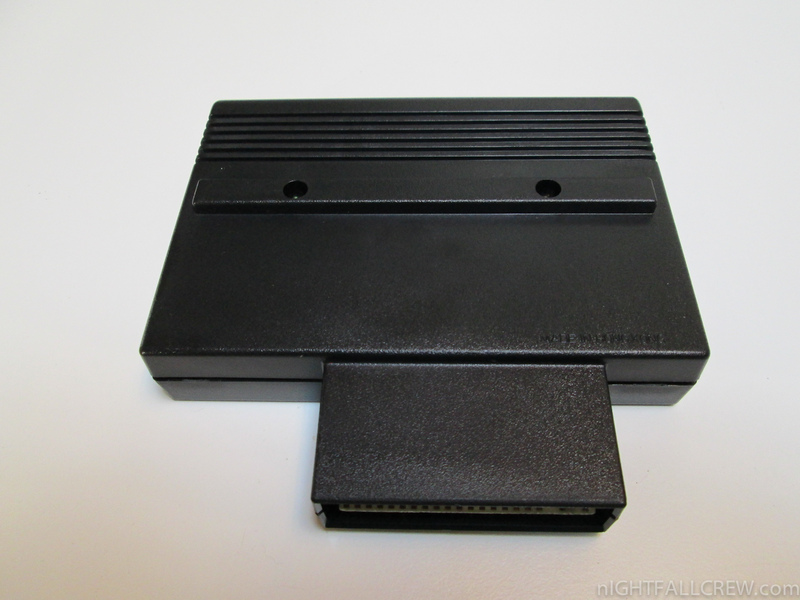 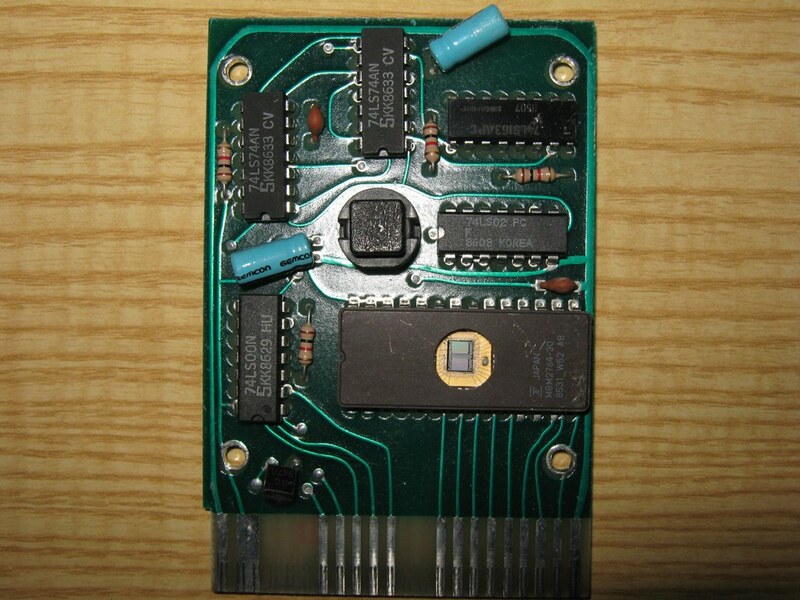 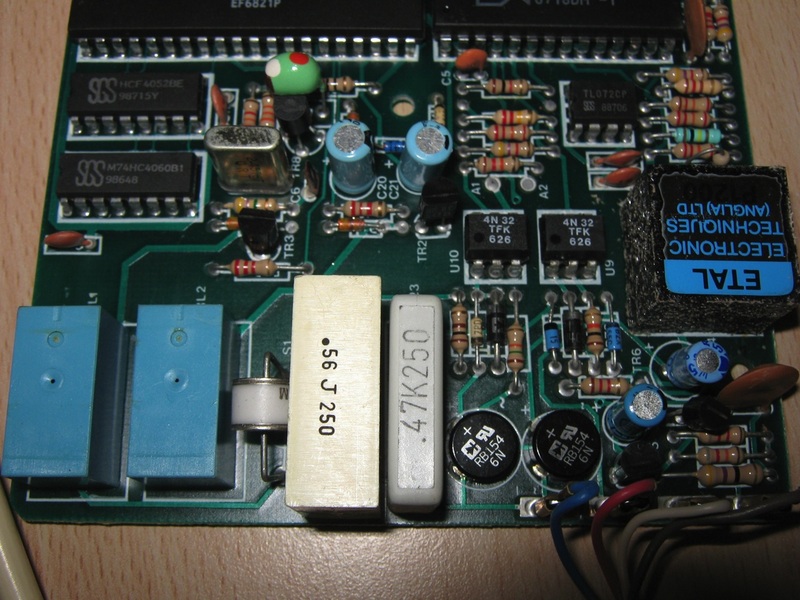 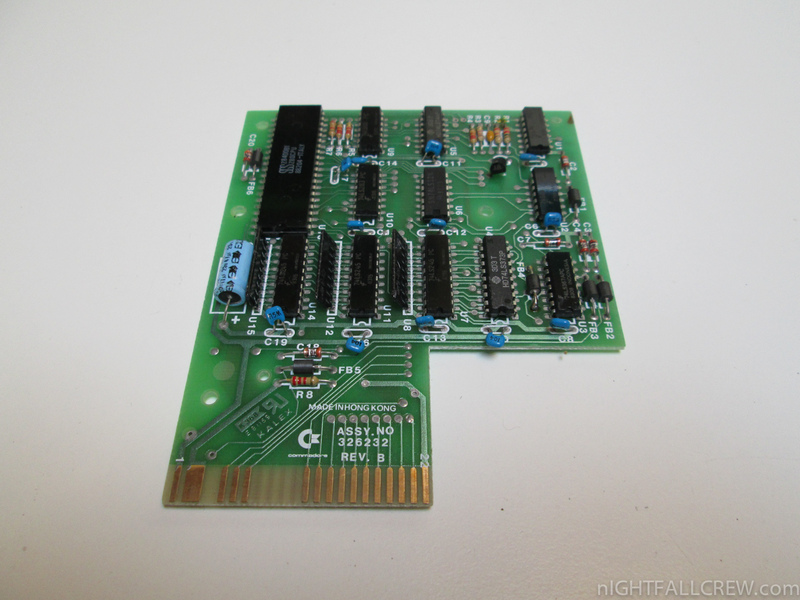 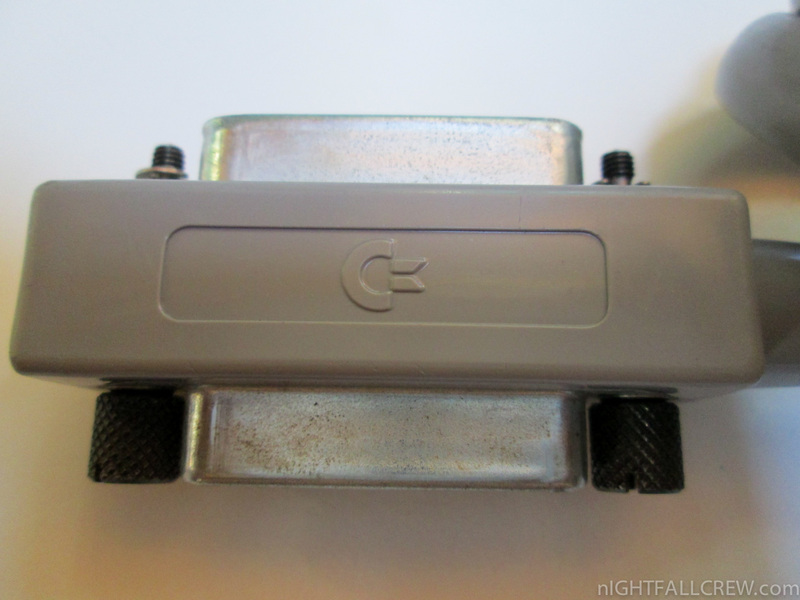 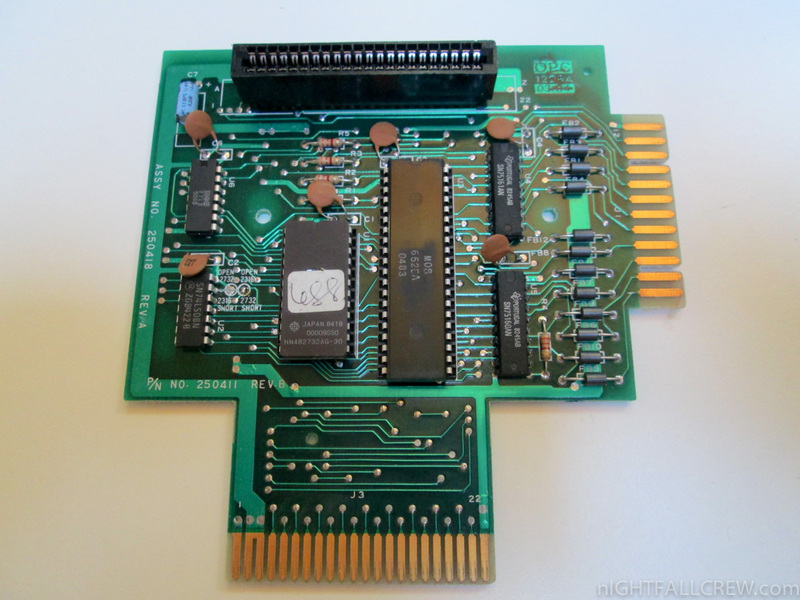 Datel’s 3 Slot Cartridge Expander for Commodore 64 (works on a 128 in 64 mode only). 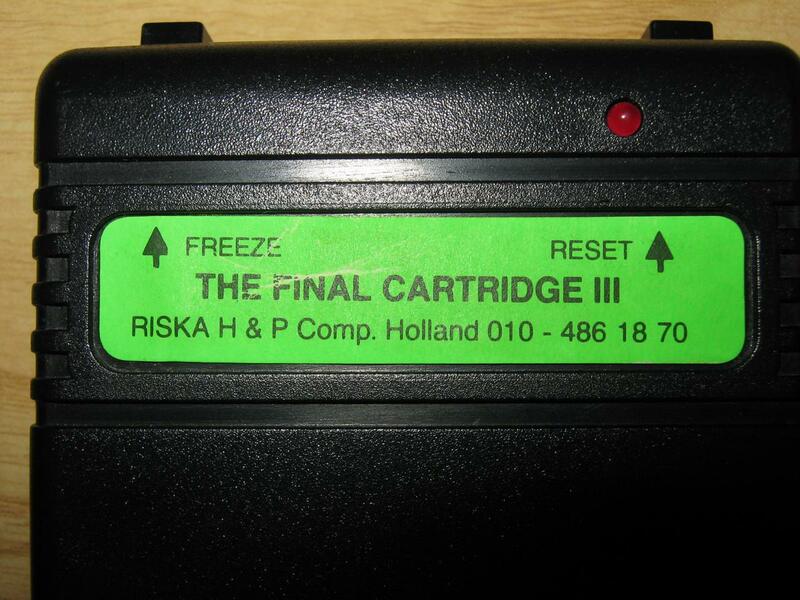 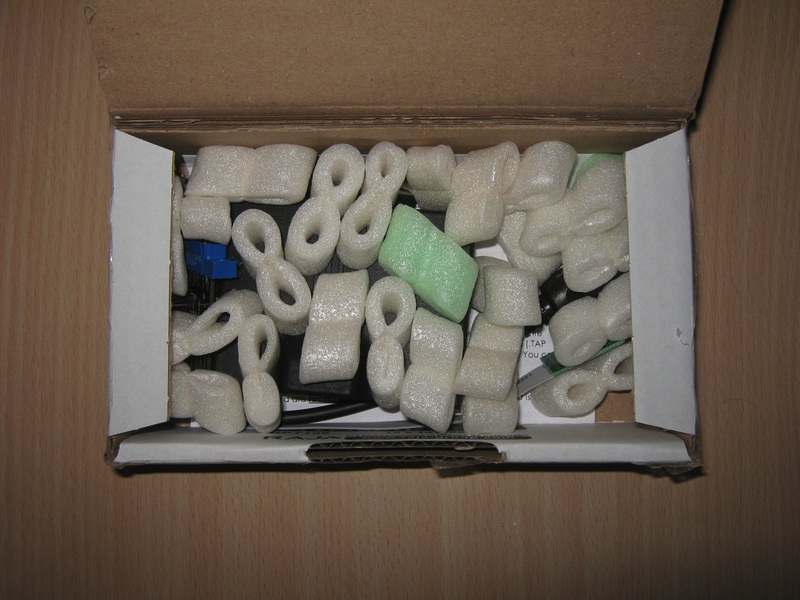 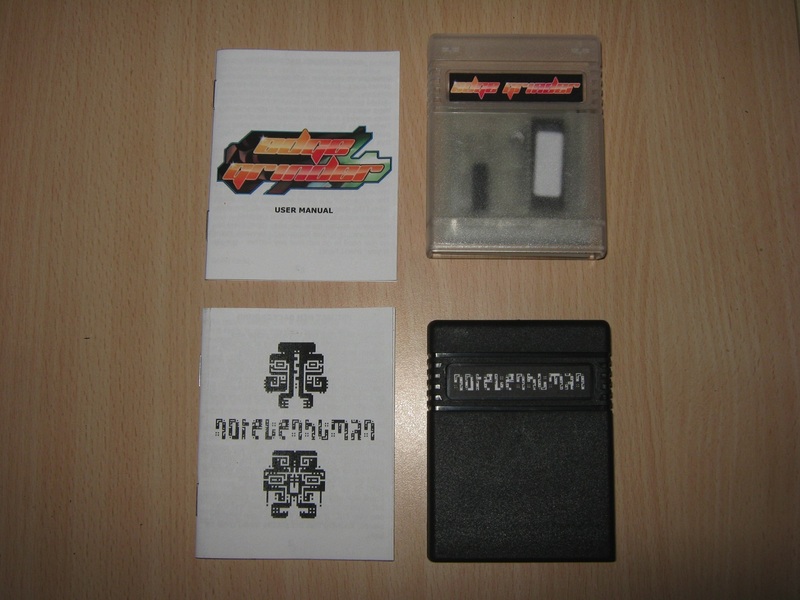 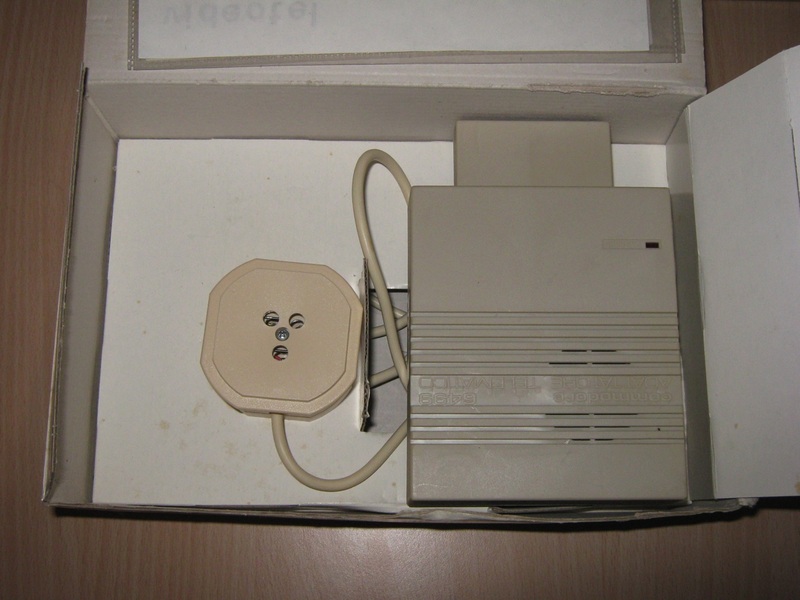 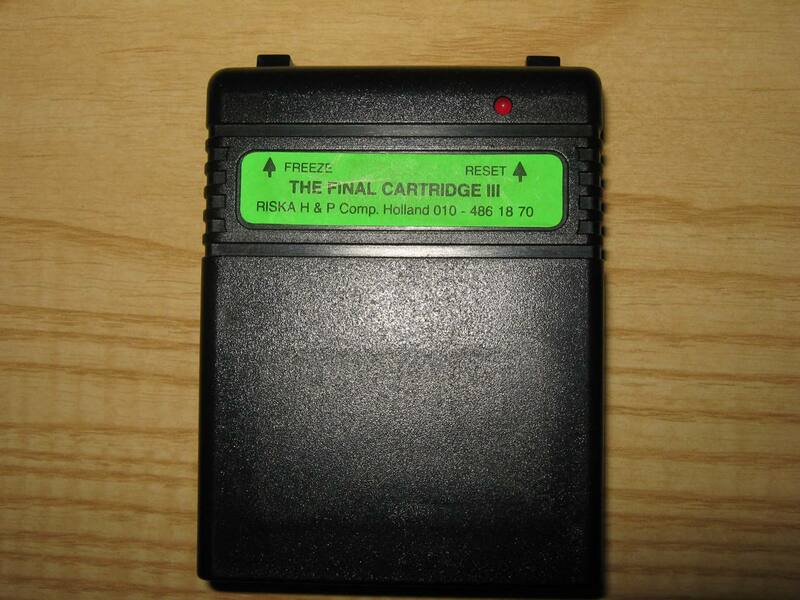 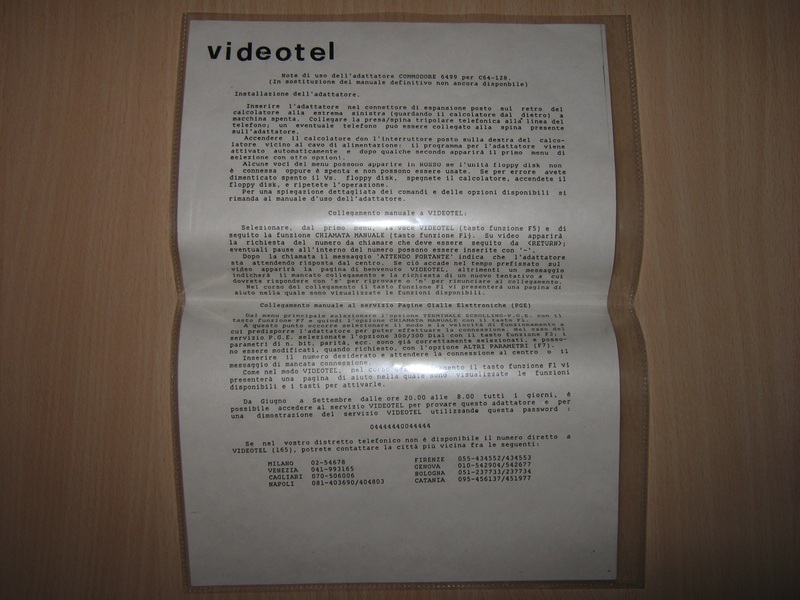 The Final Cartridge III was a popular extension cartridge which was created for the Commodore 64 and Commodore 128, produced by Riska B.V. Home & Personal Computers. 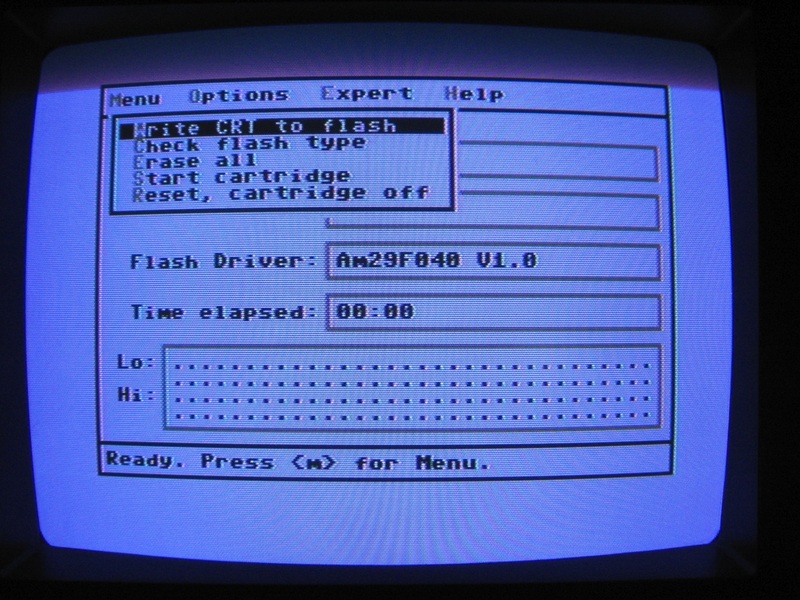 It offered a fast loader, increasing the speeds of the disk drive, and a freezer, allowing the program execution to be stopped to be resumed later. 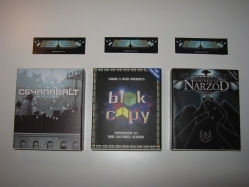 Thanks to Krille McKrill for his donation. 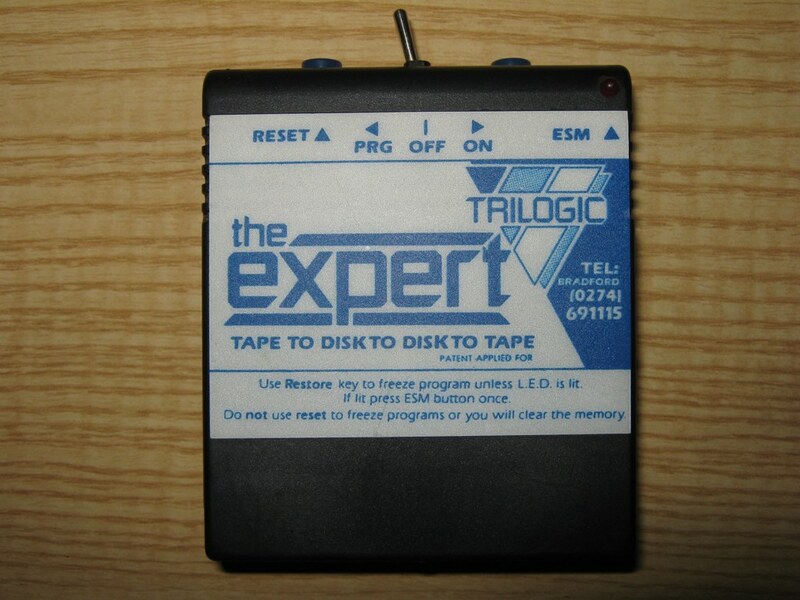 - The Expert Cartridges from Trilogic. 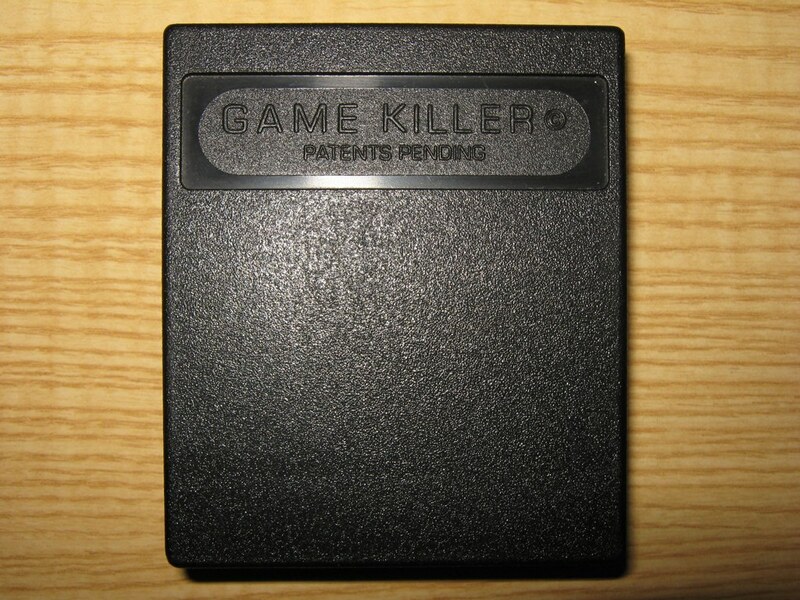 - Game Killer from Robtek.